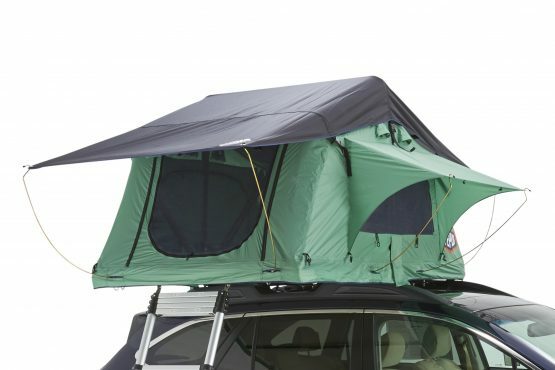 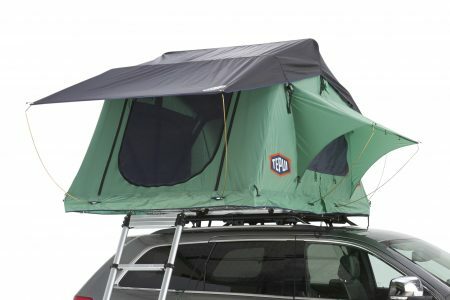 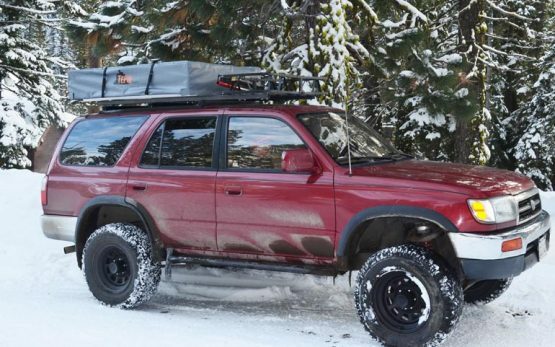 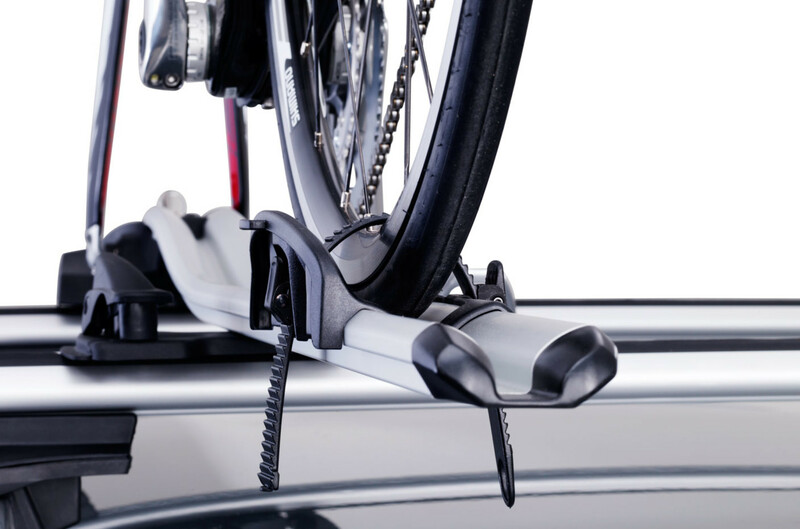 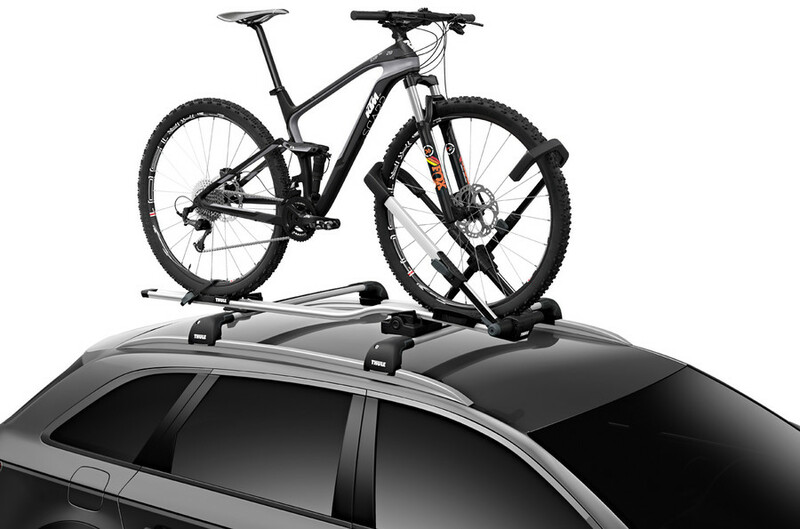 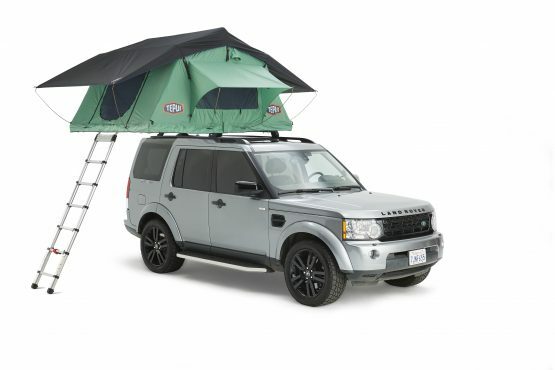 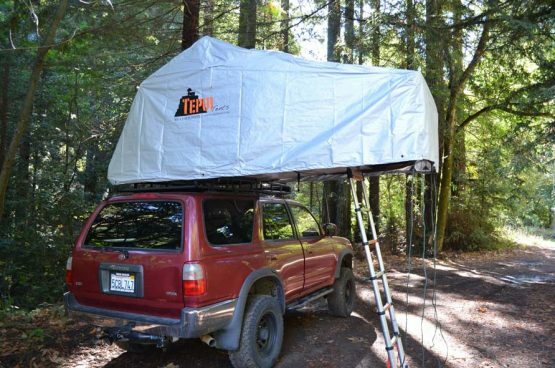 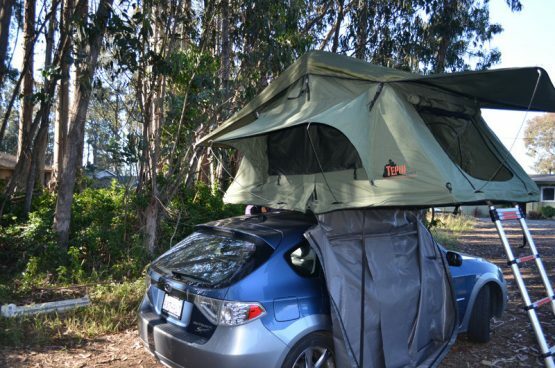 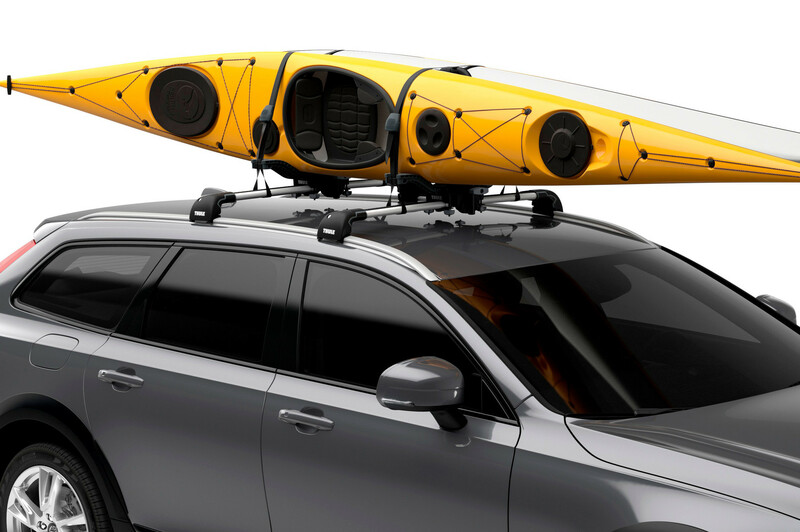 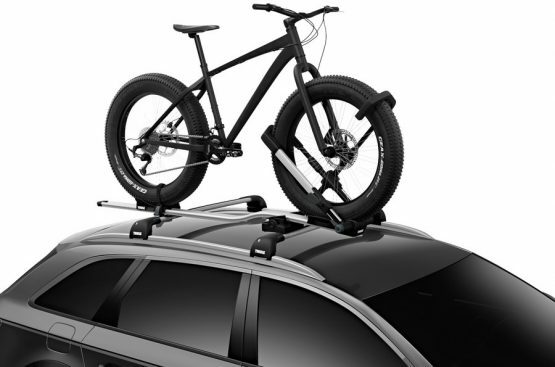 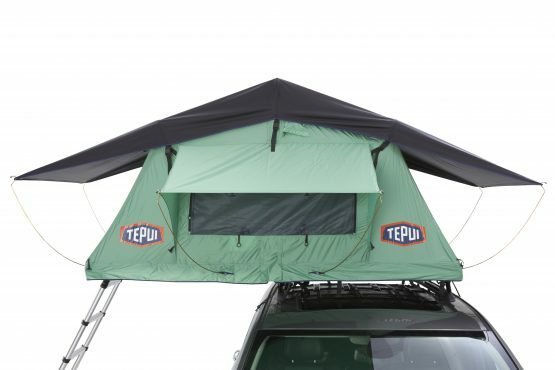 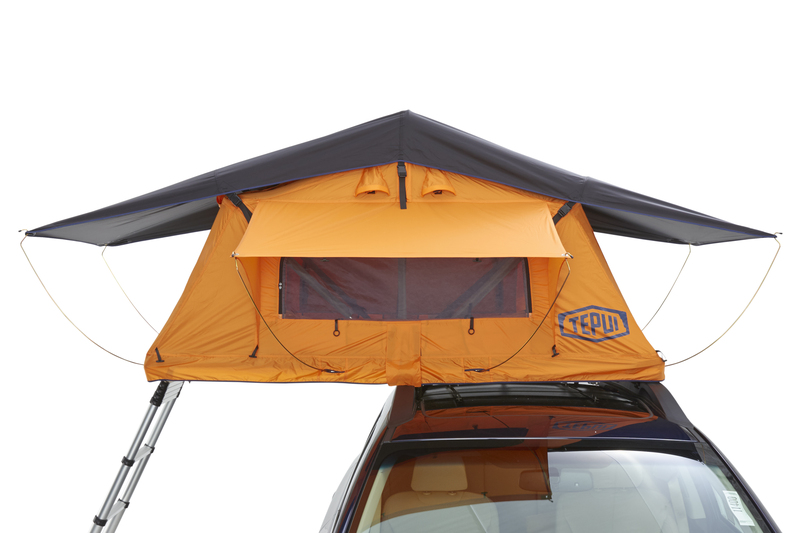 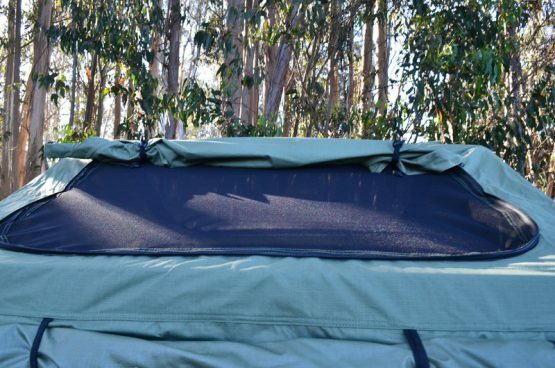 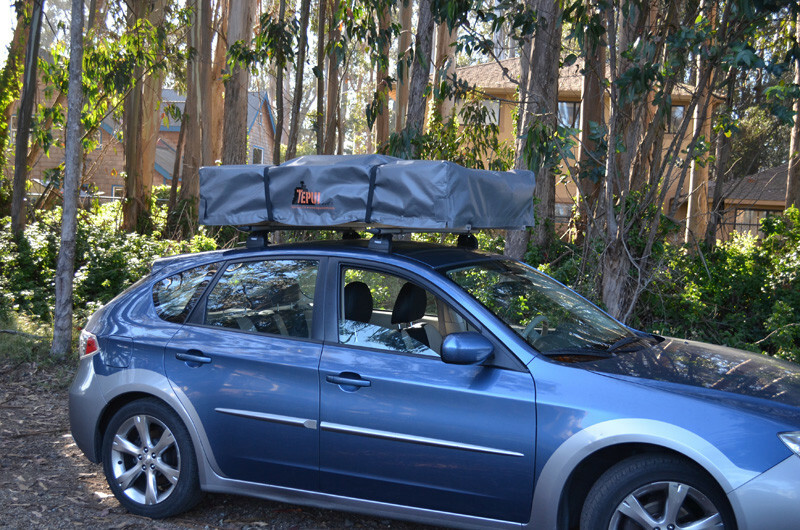 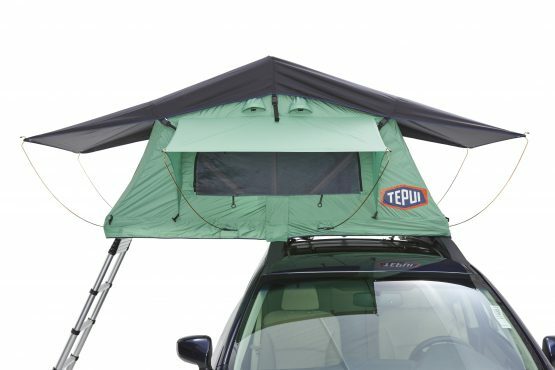 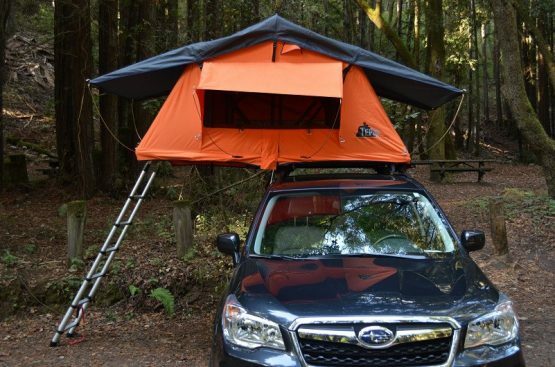 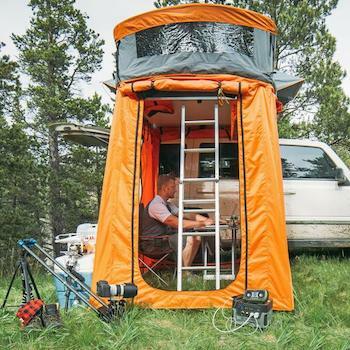 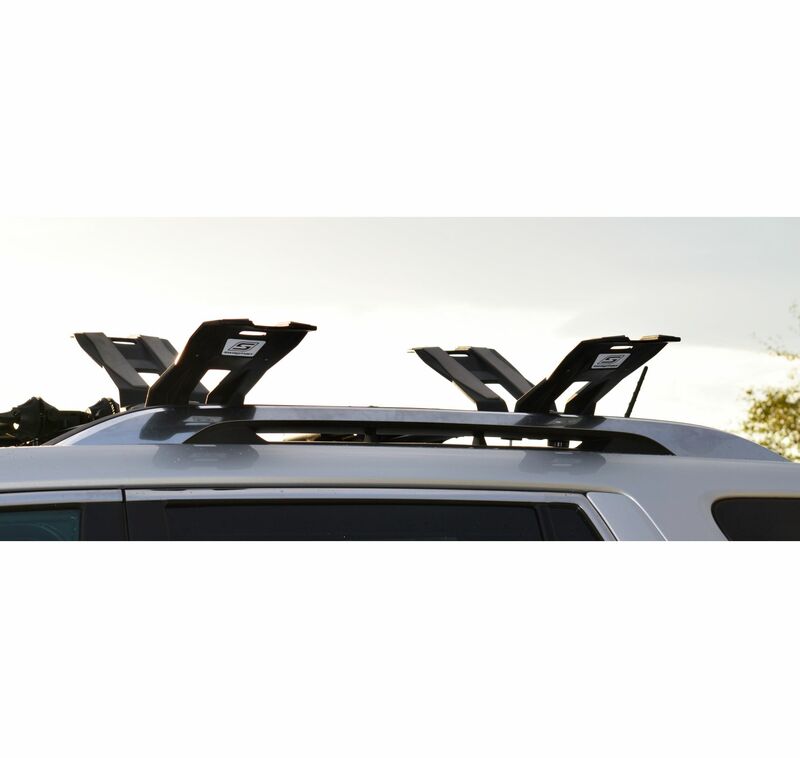 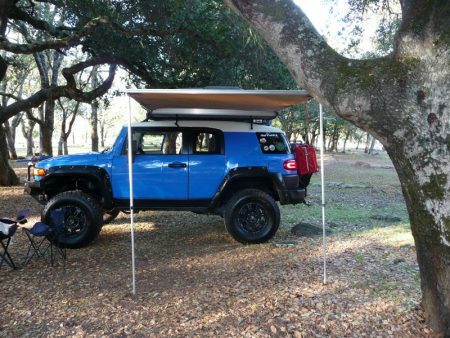 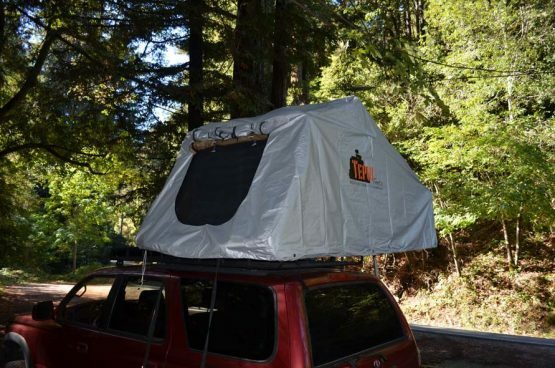 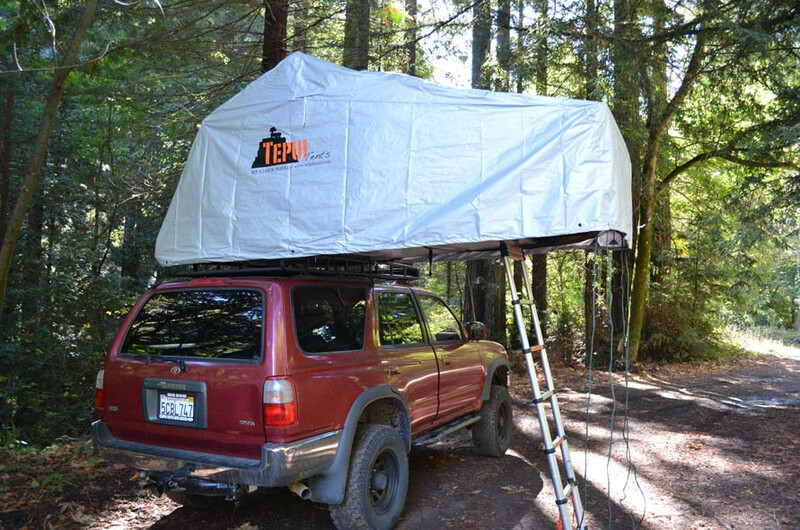 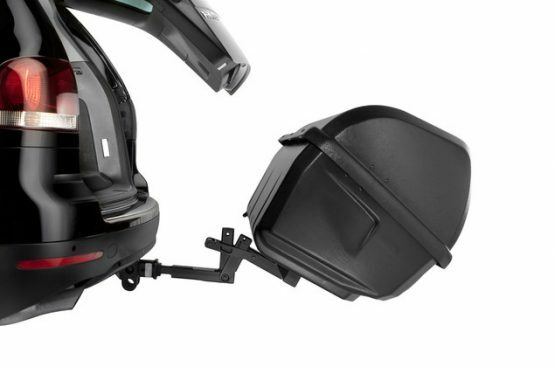 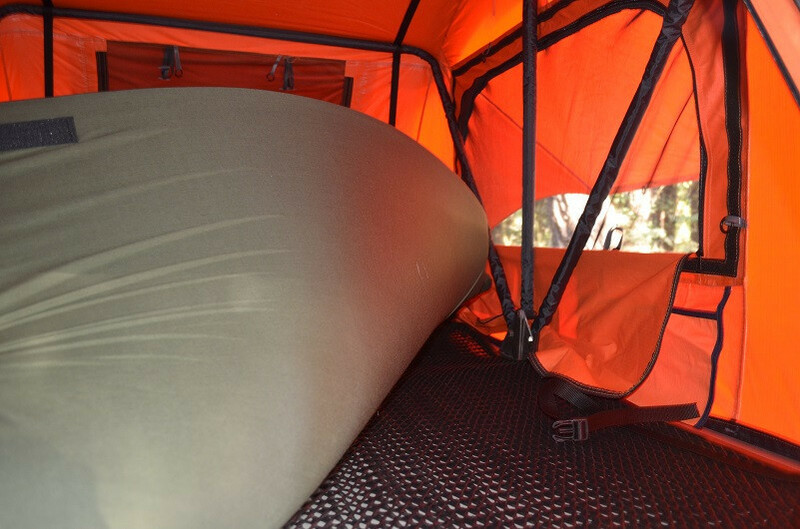 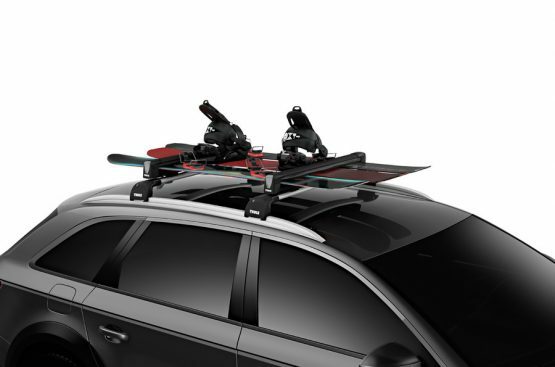 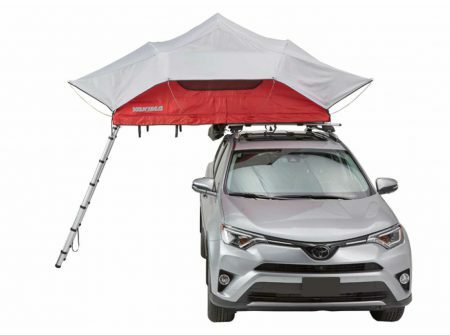 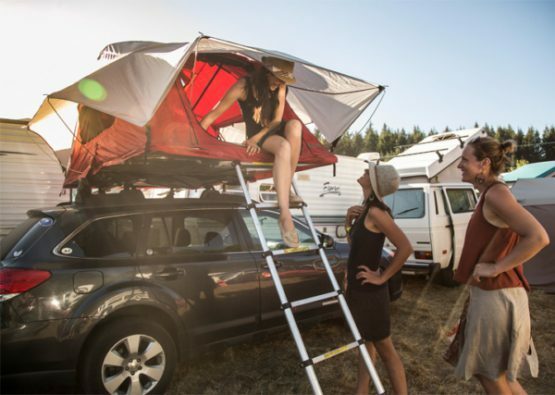 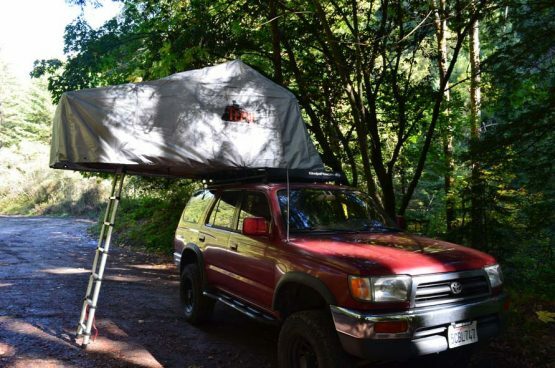 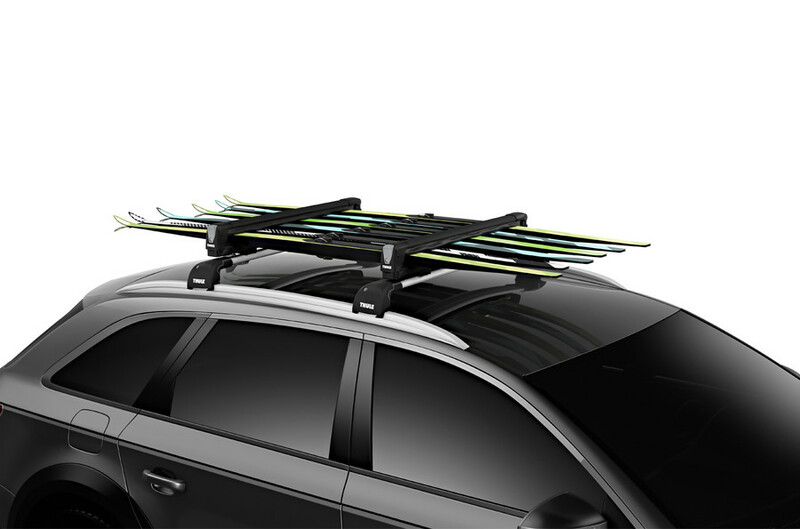 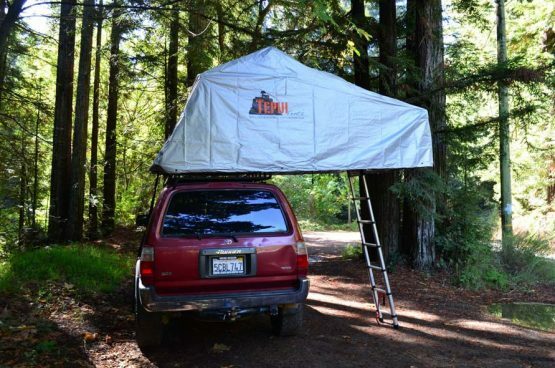 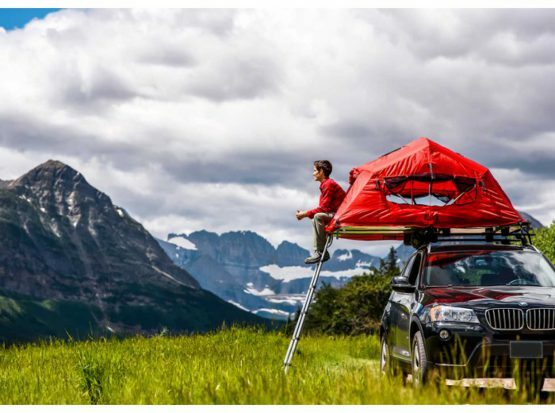 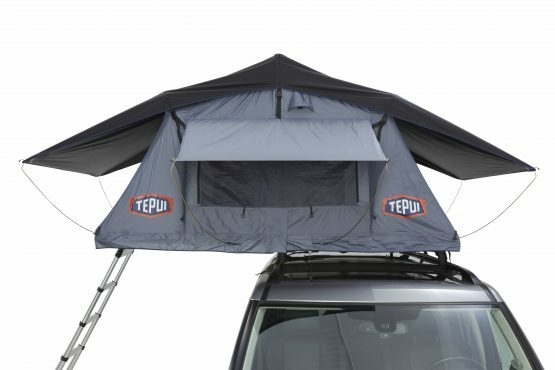 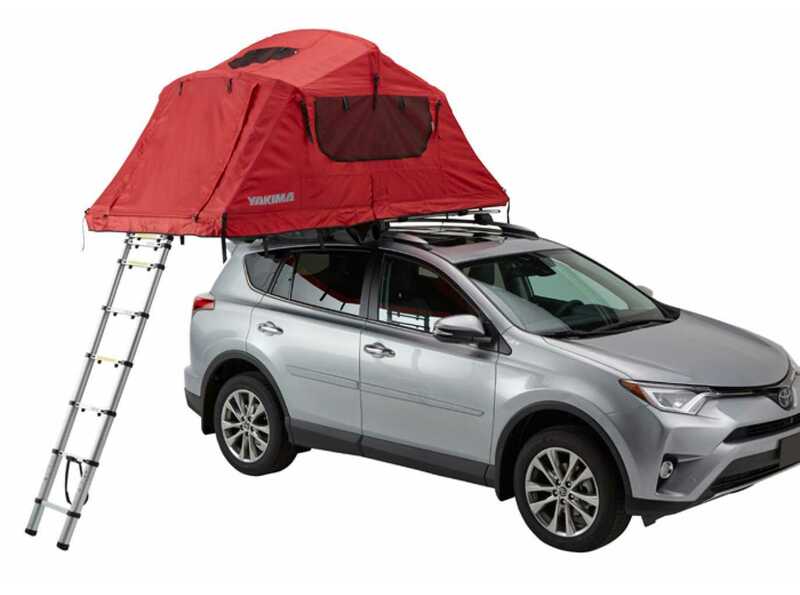 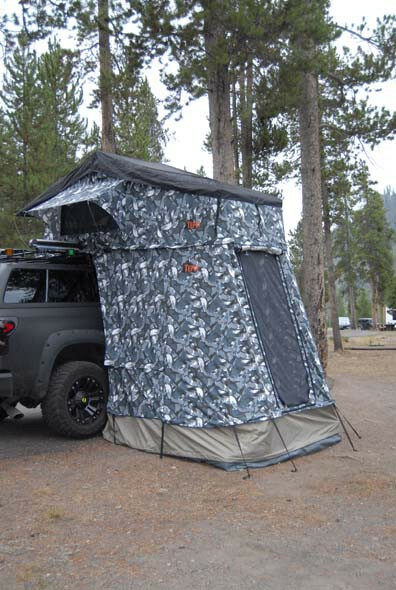 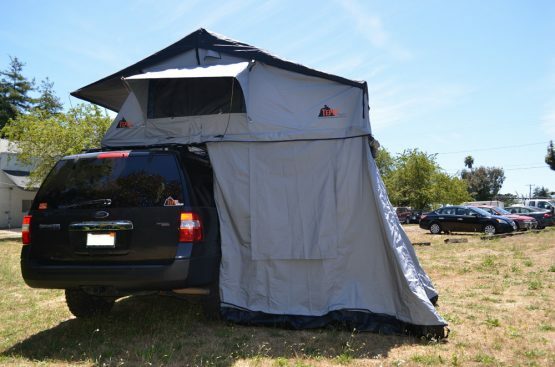 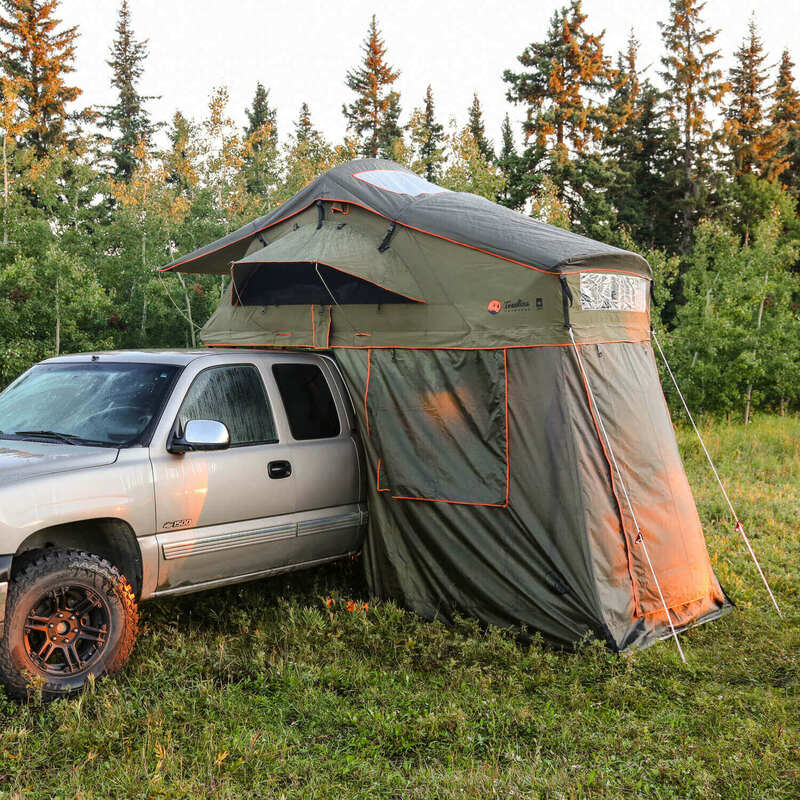 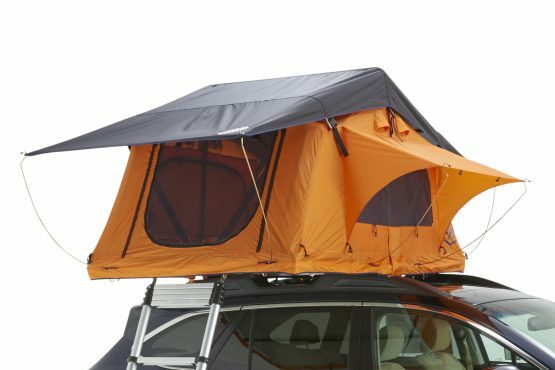 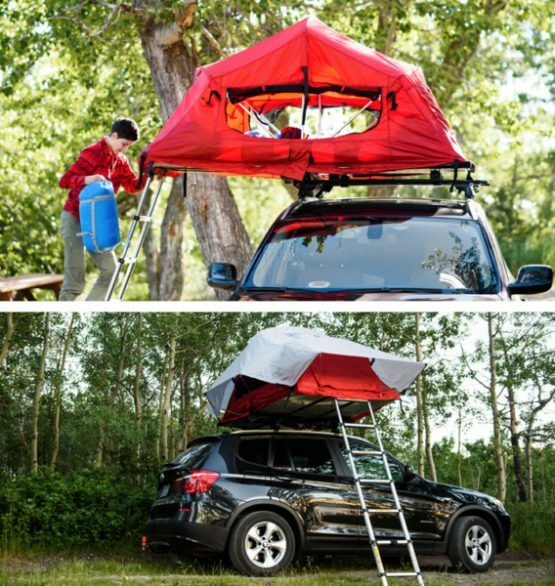 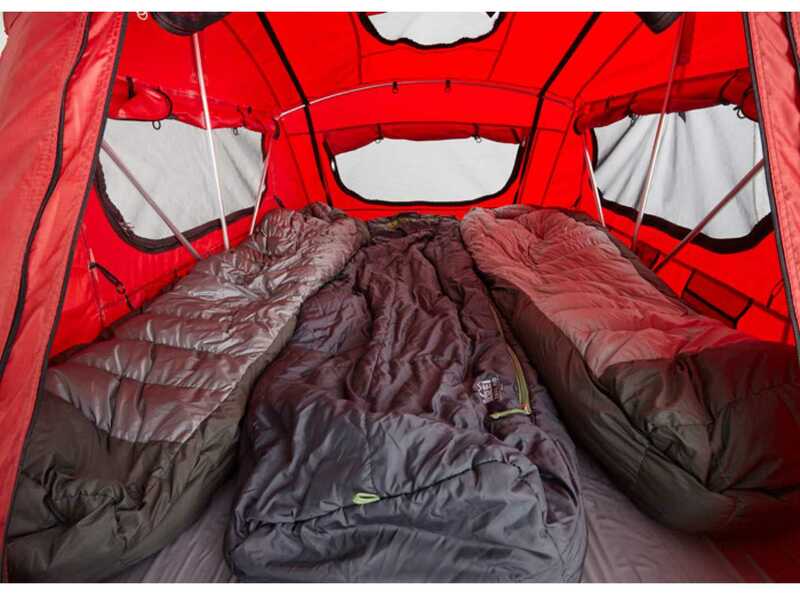 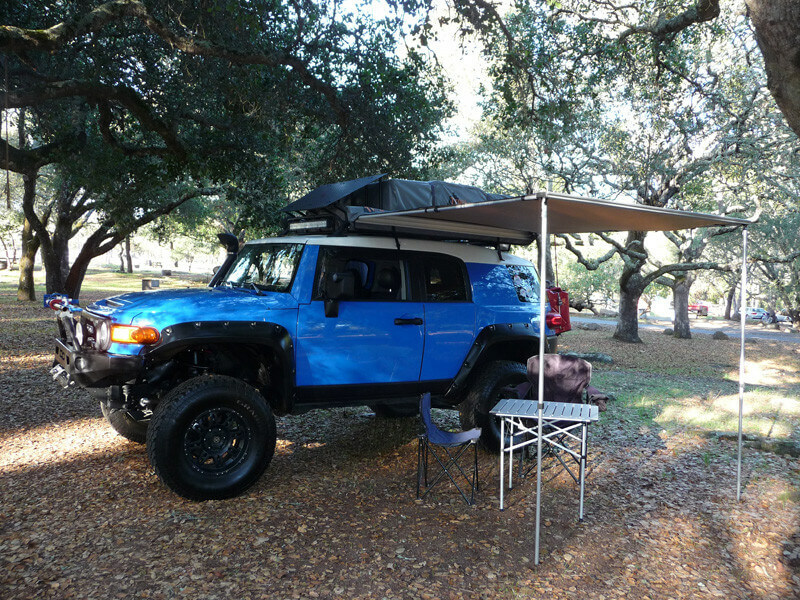 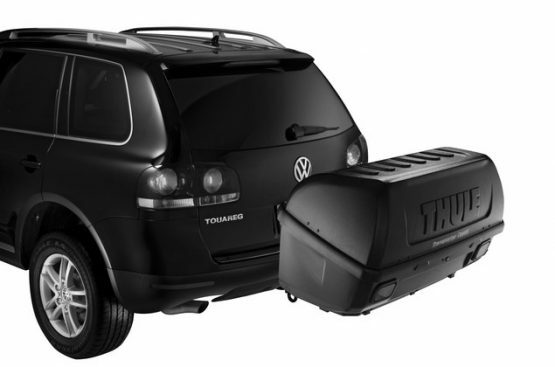 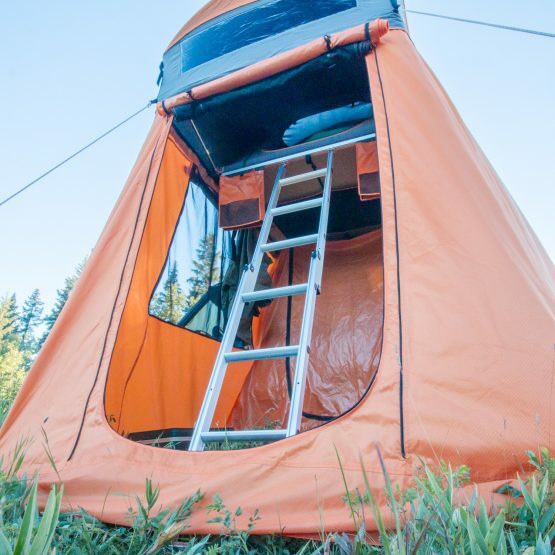 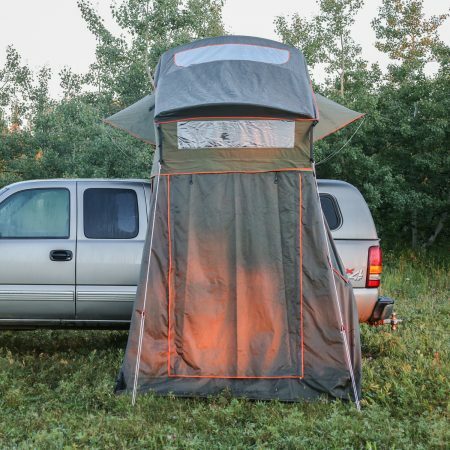 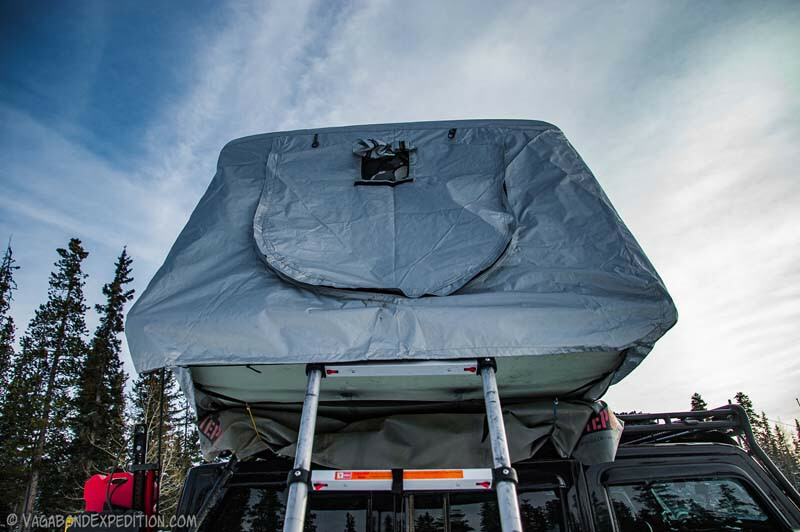 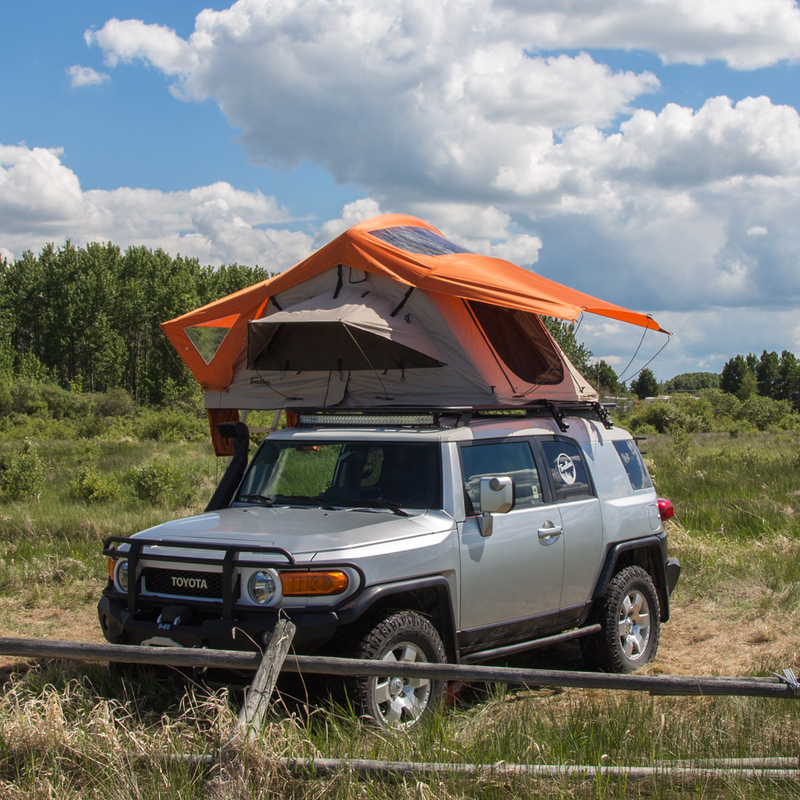 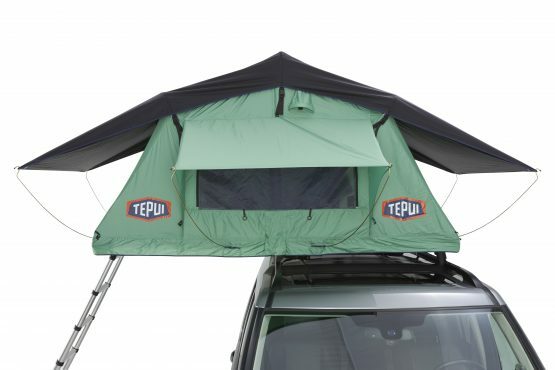 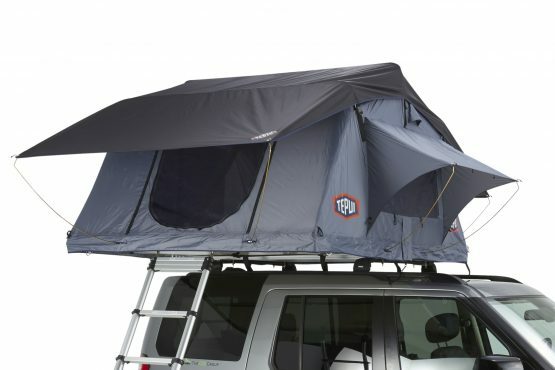 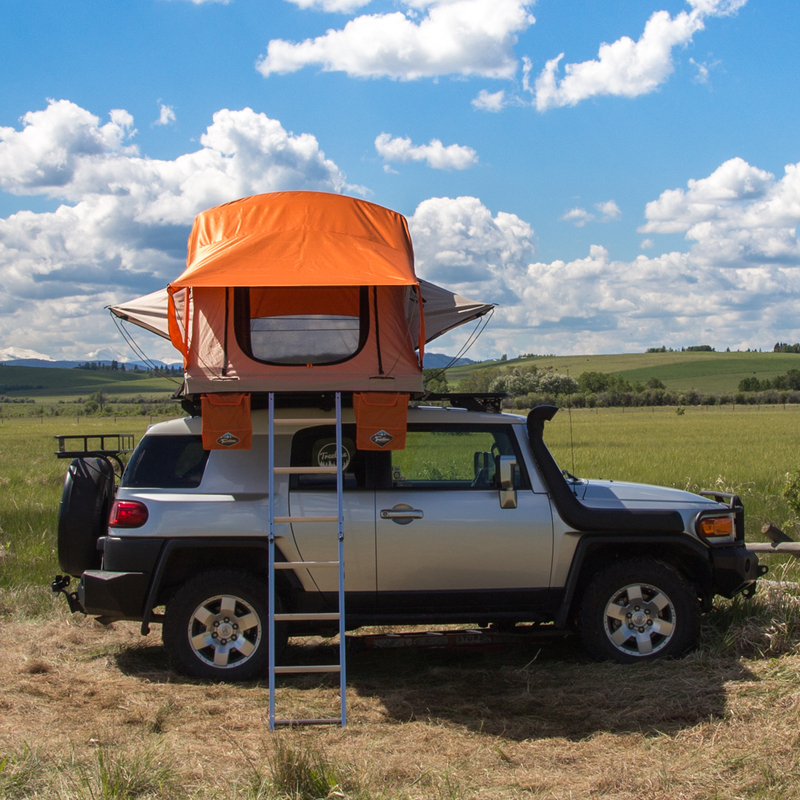 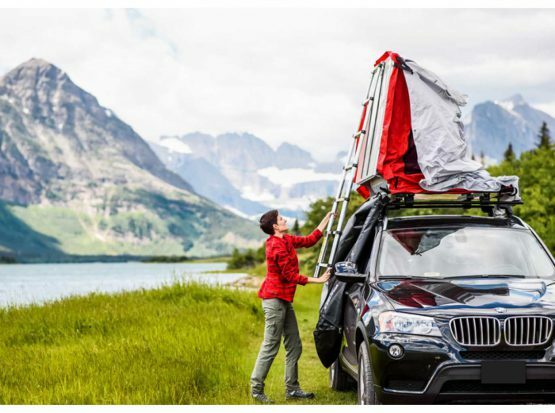 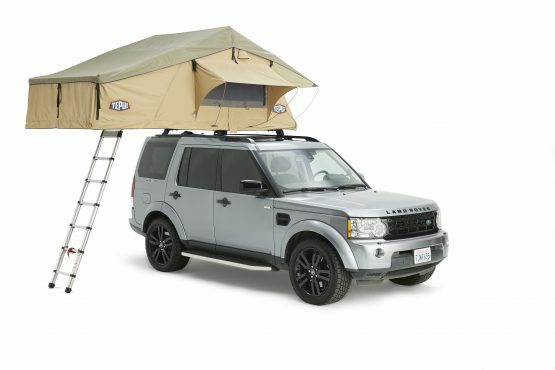 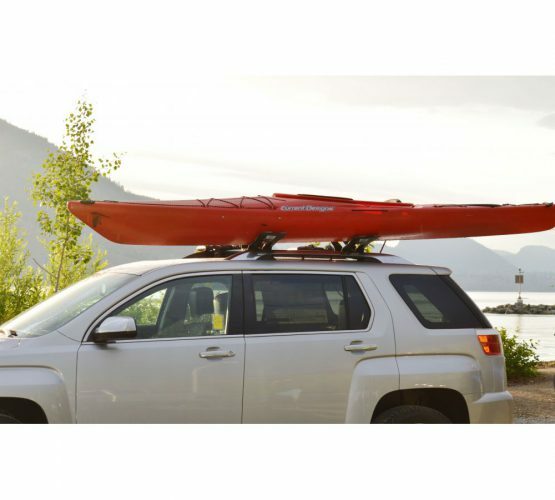 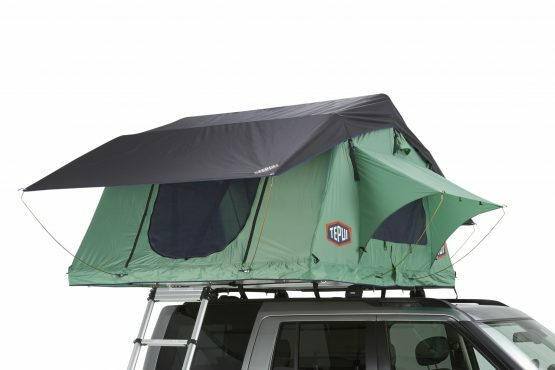 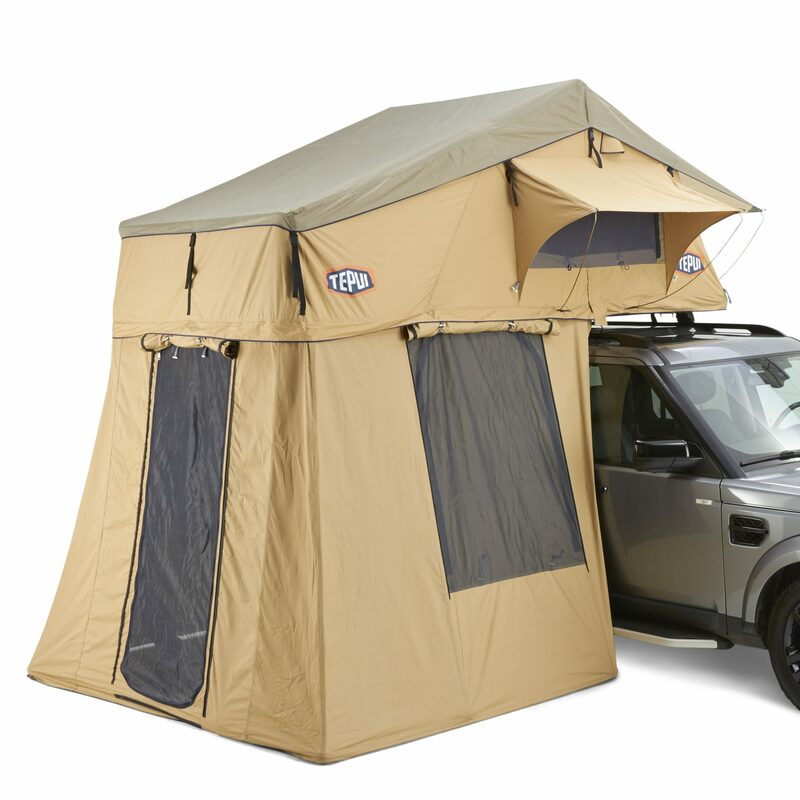 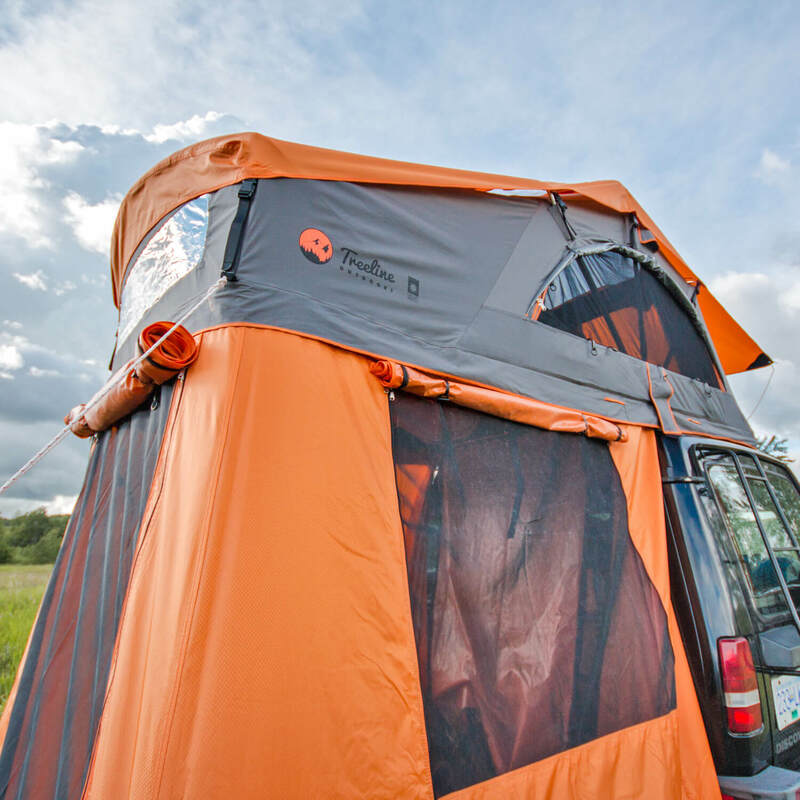 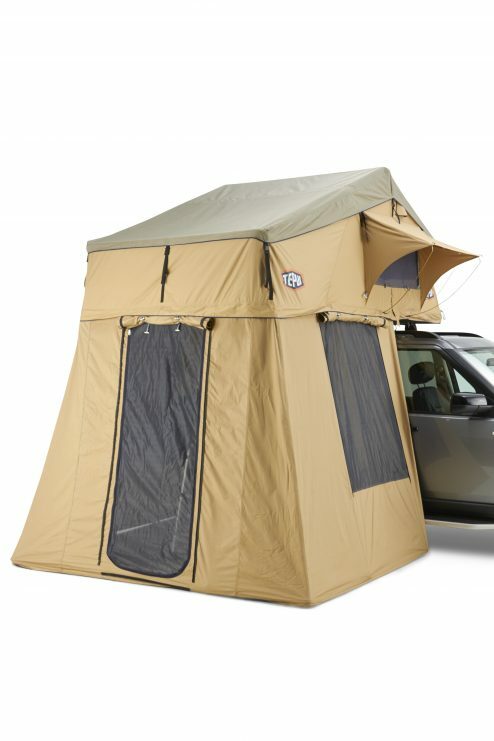 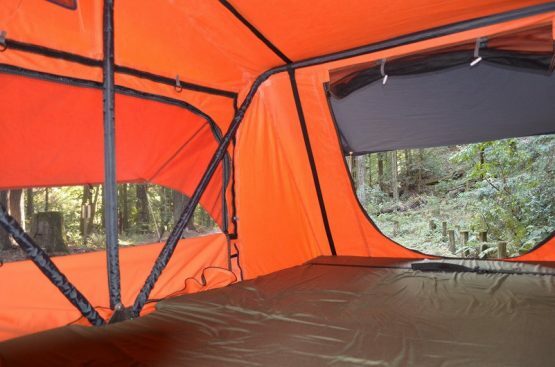 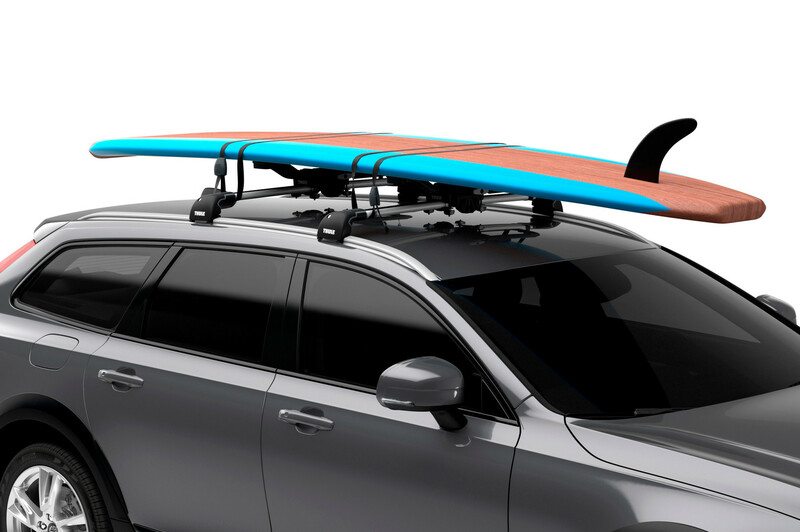 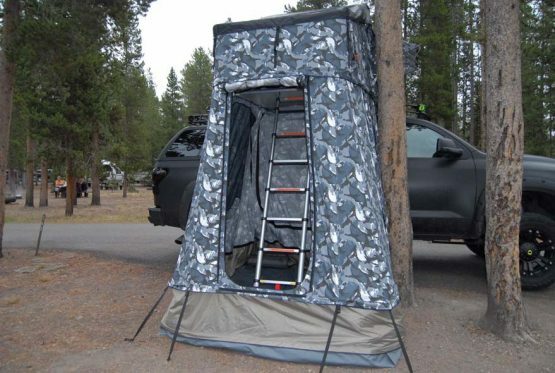 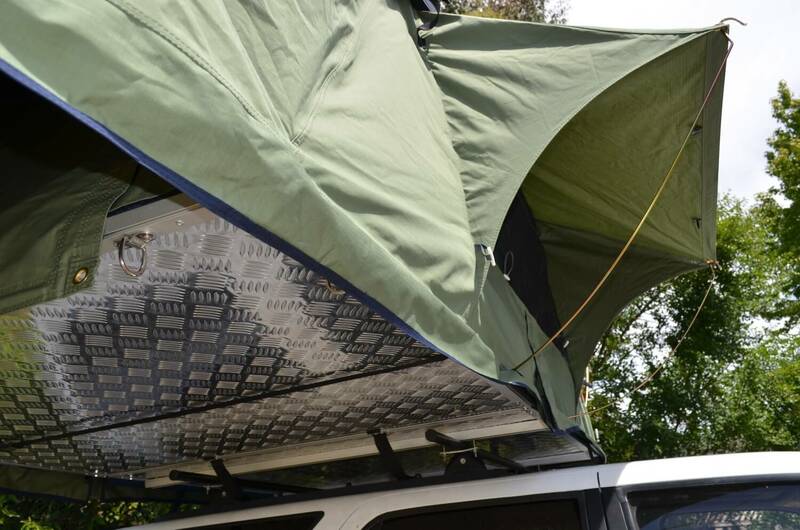 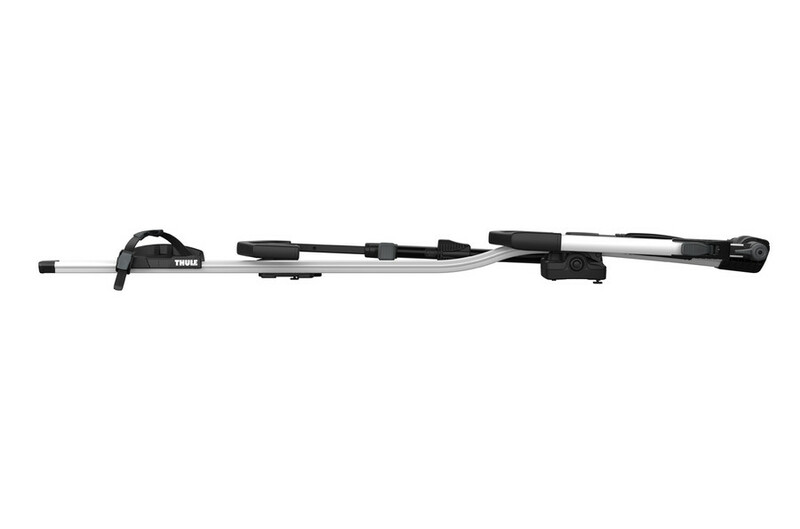 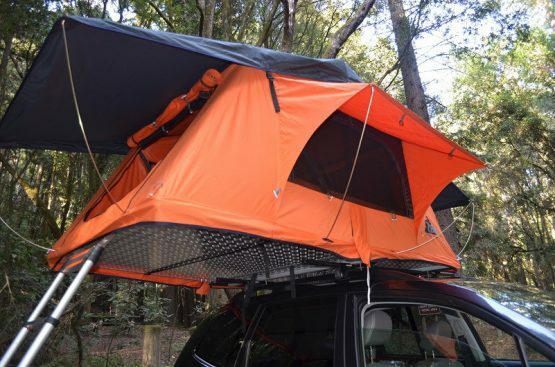 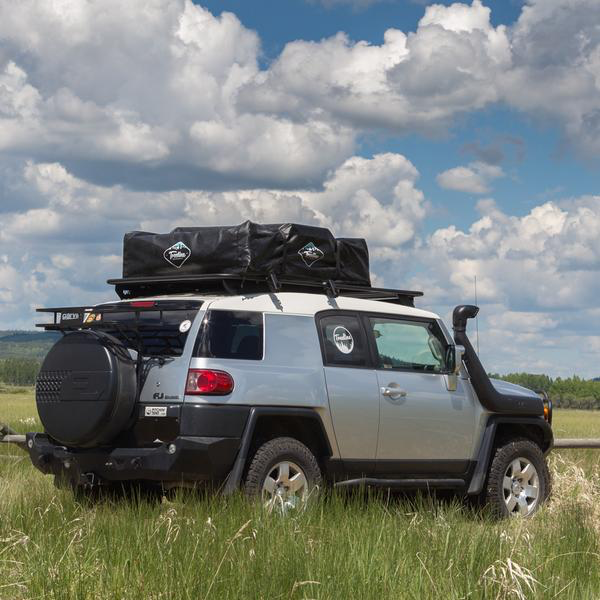 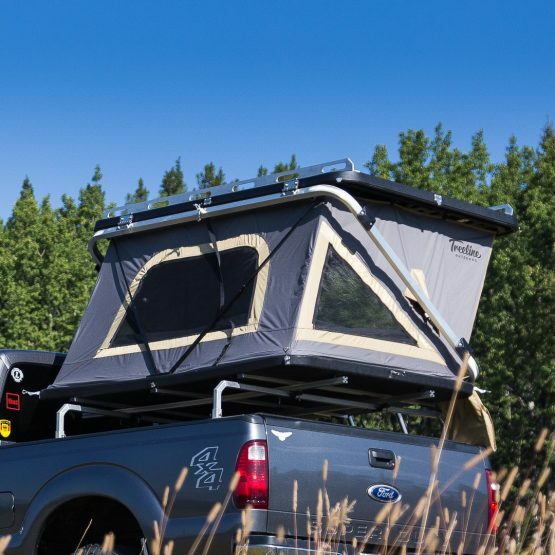 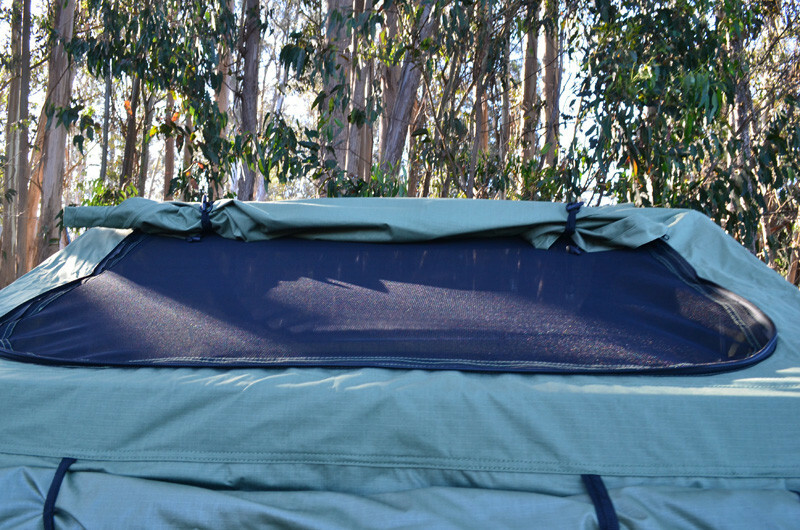 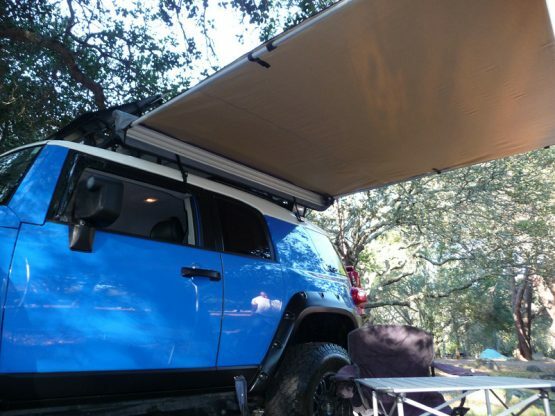 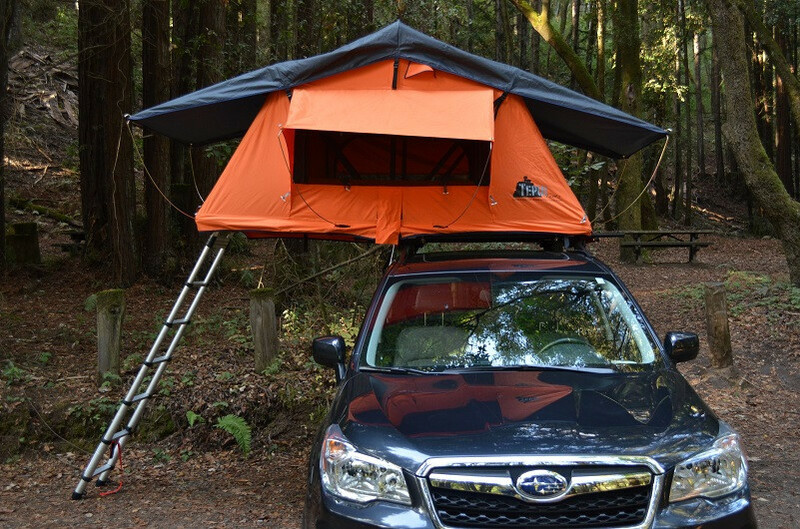 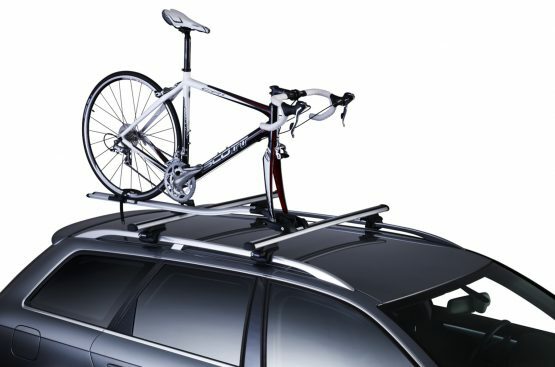 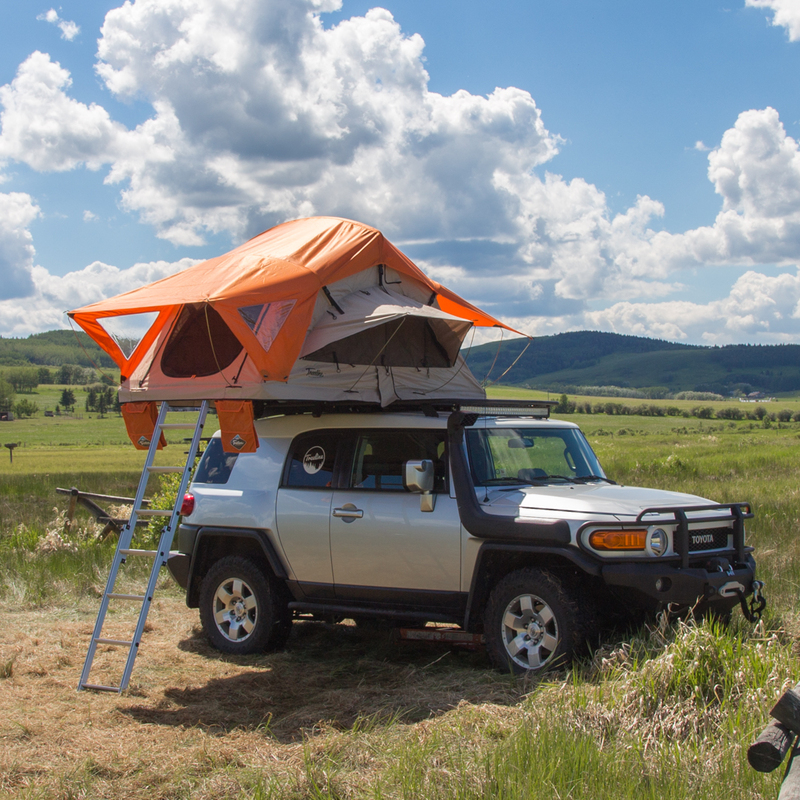 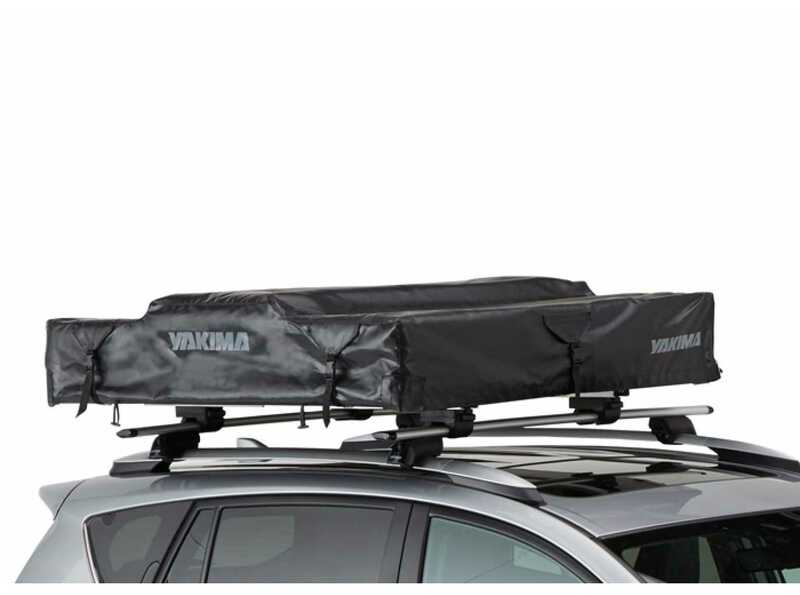 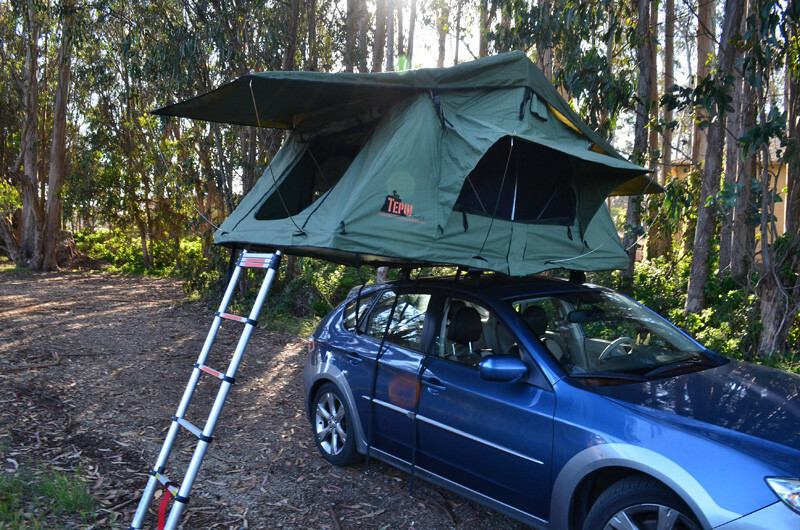 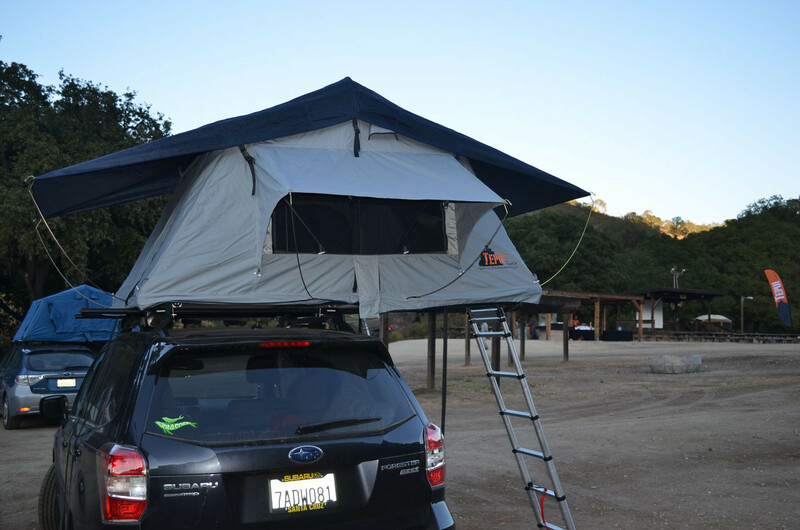 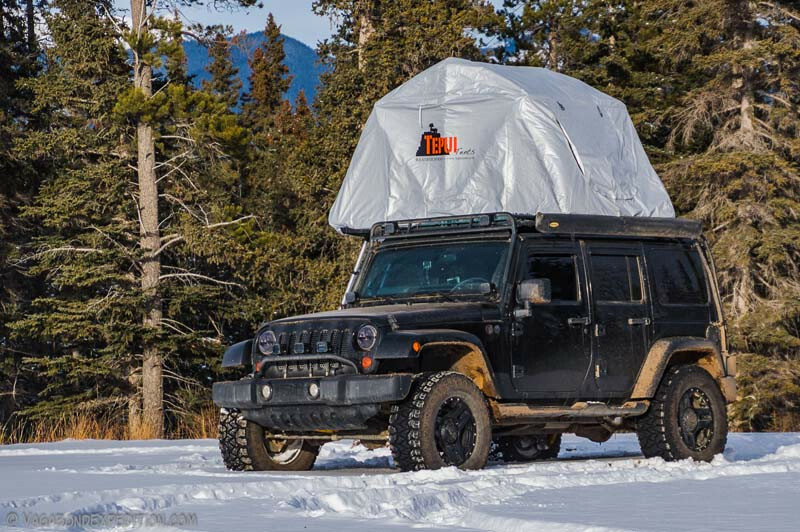 Treeline car tents take camping to the next level. 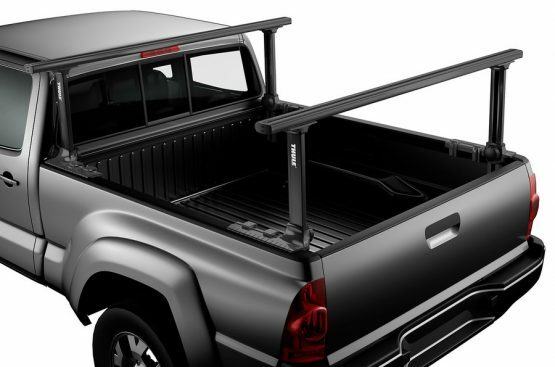 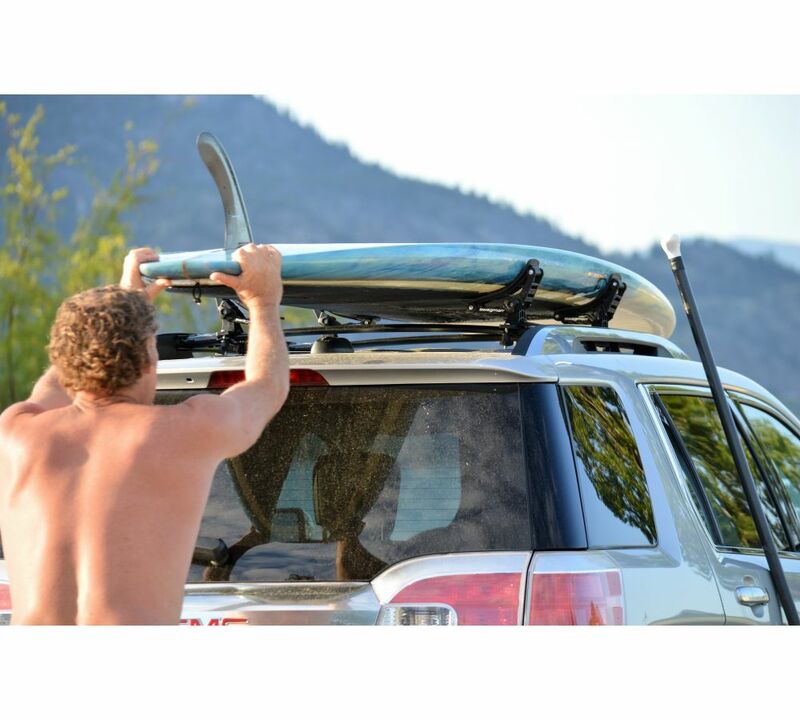 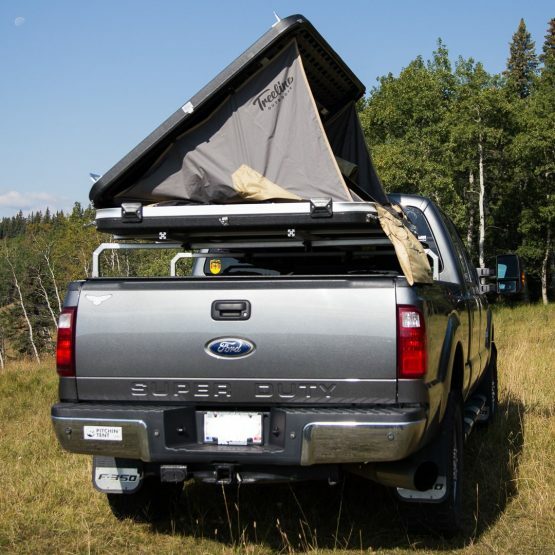 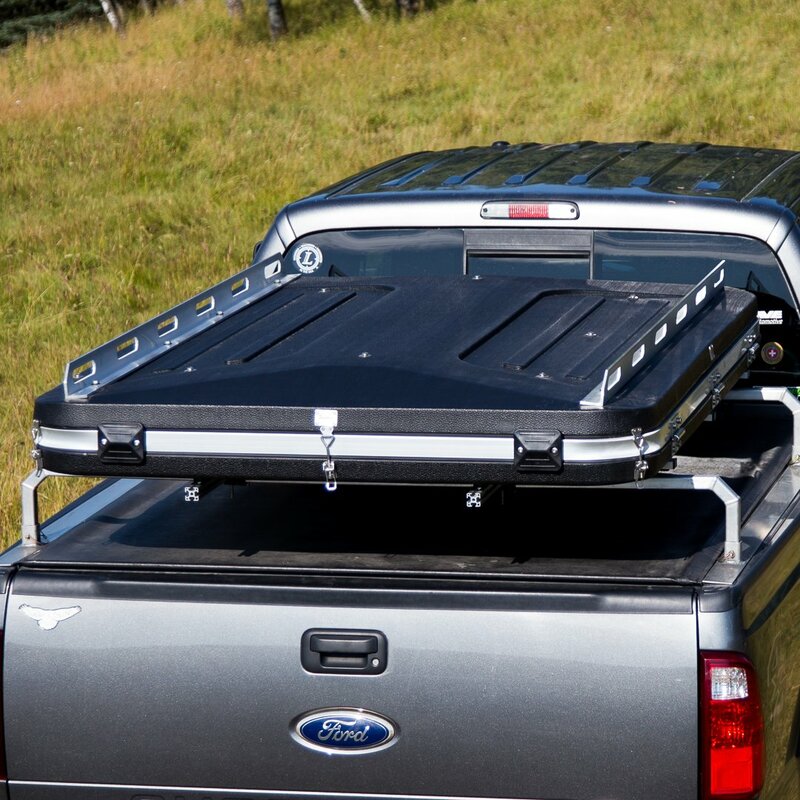 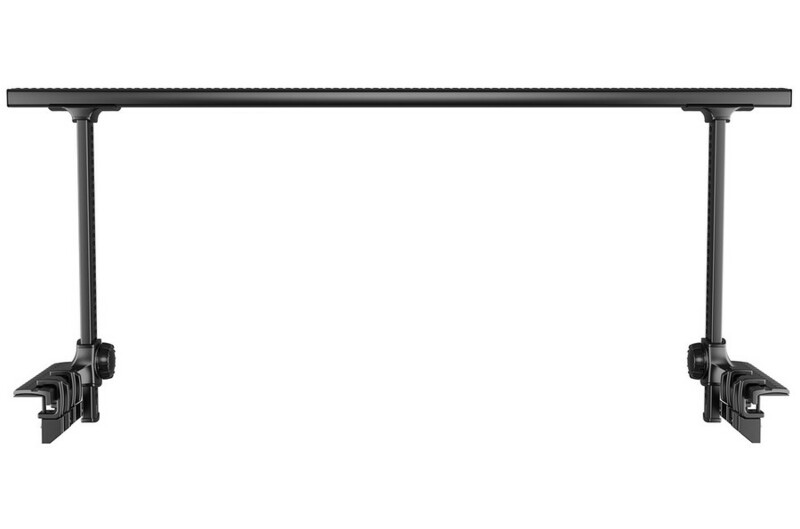 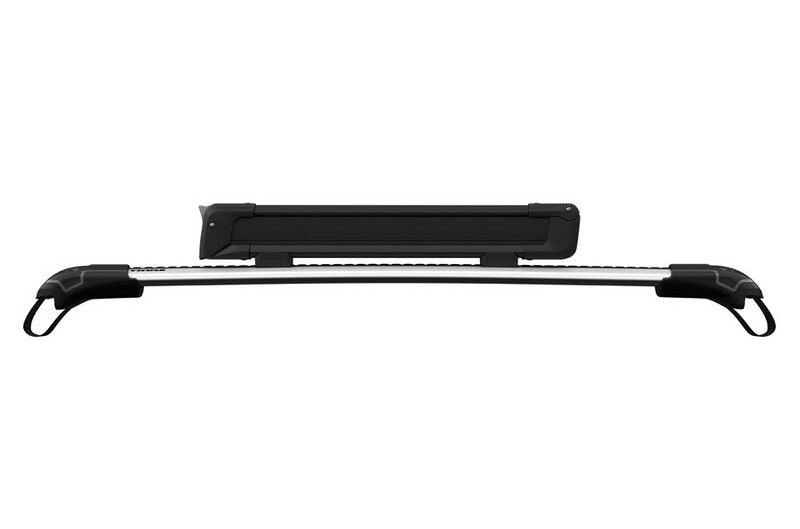 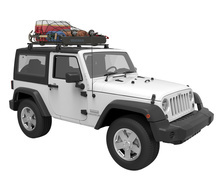 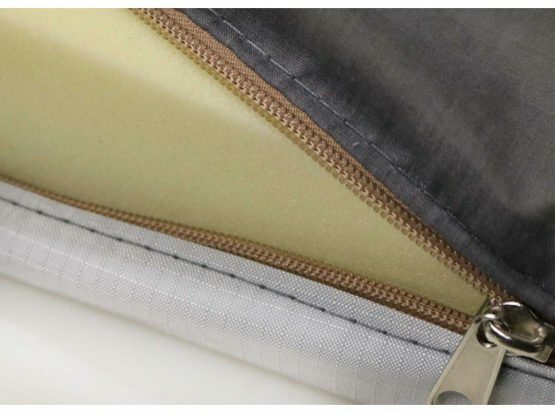 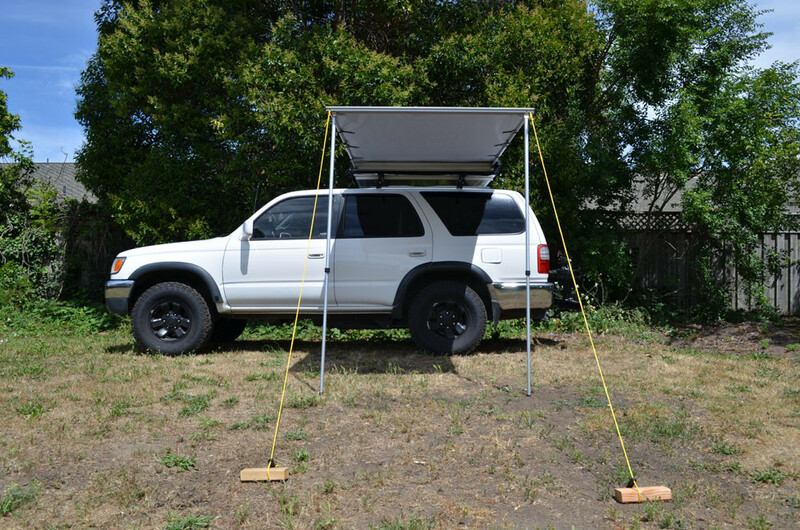 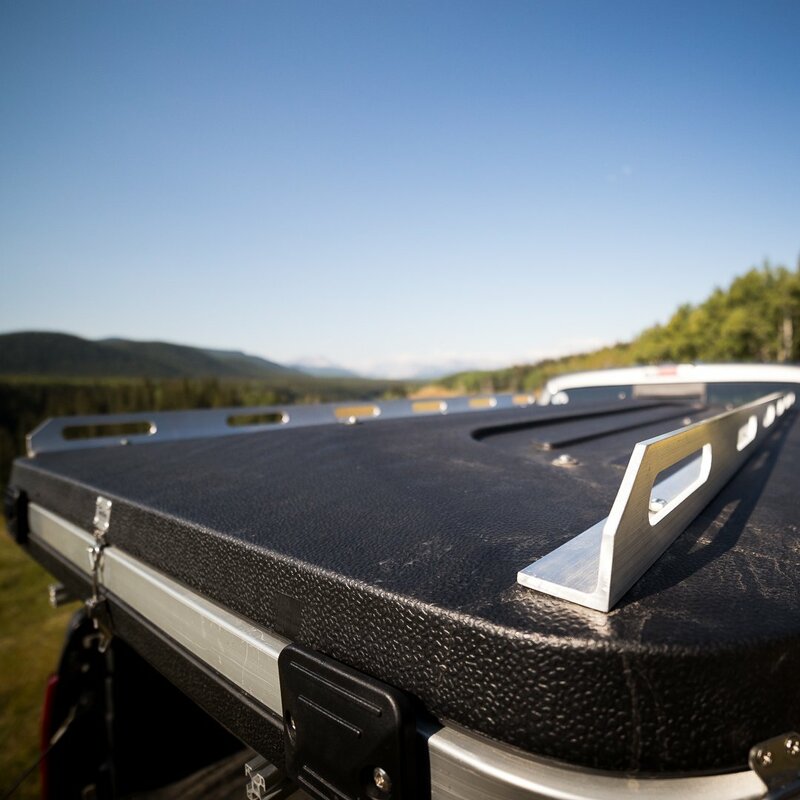 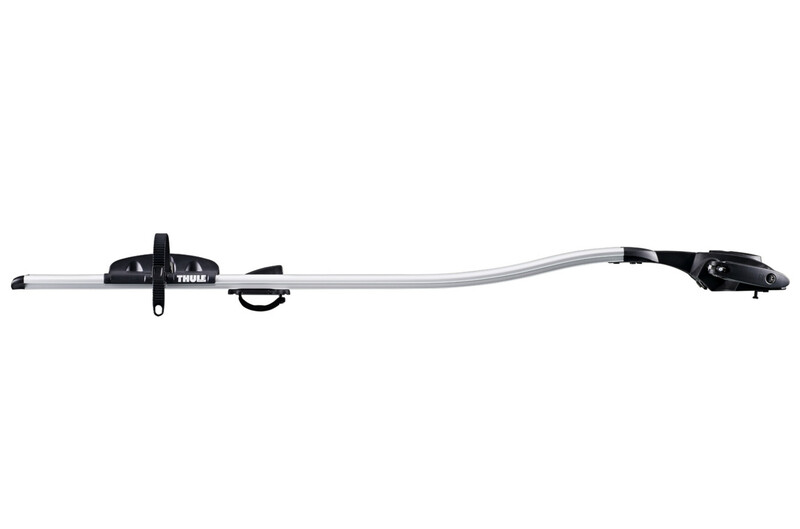 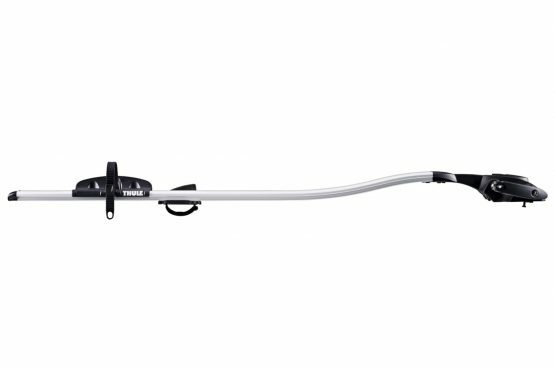 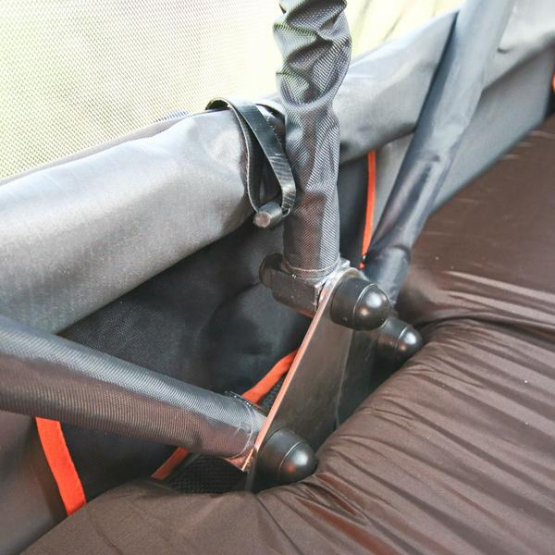 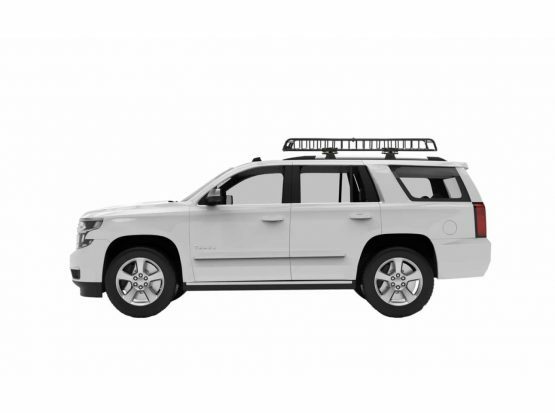 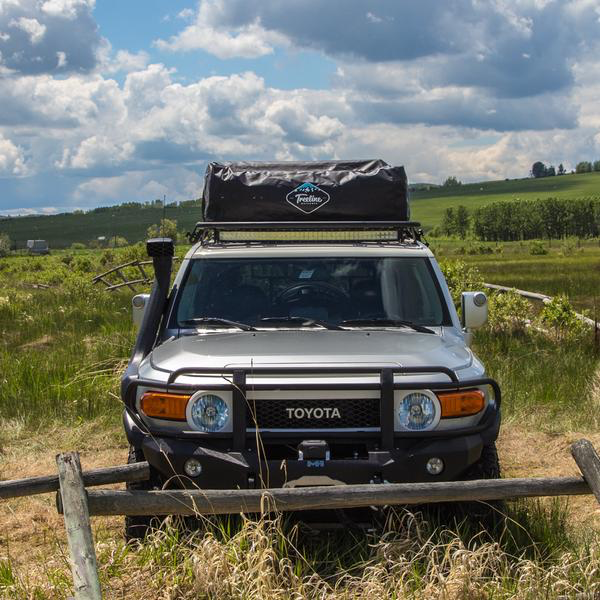 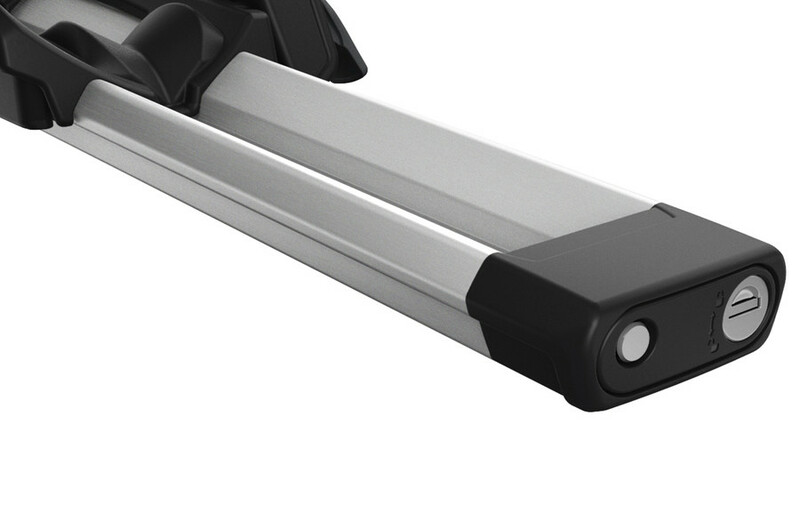 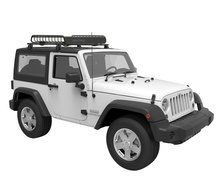 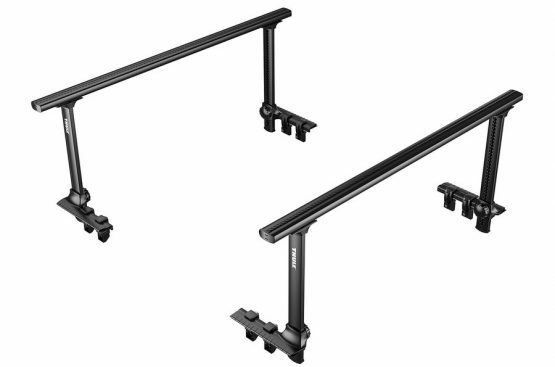 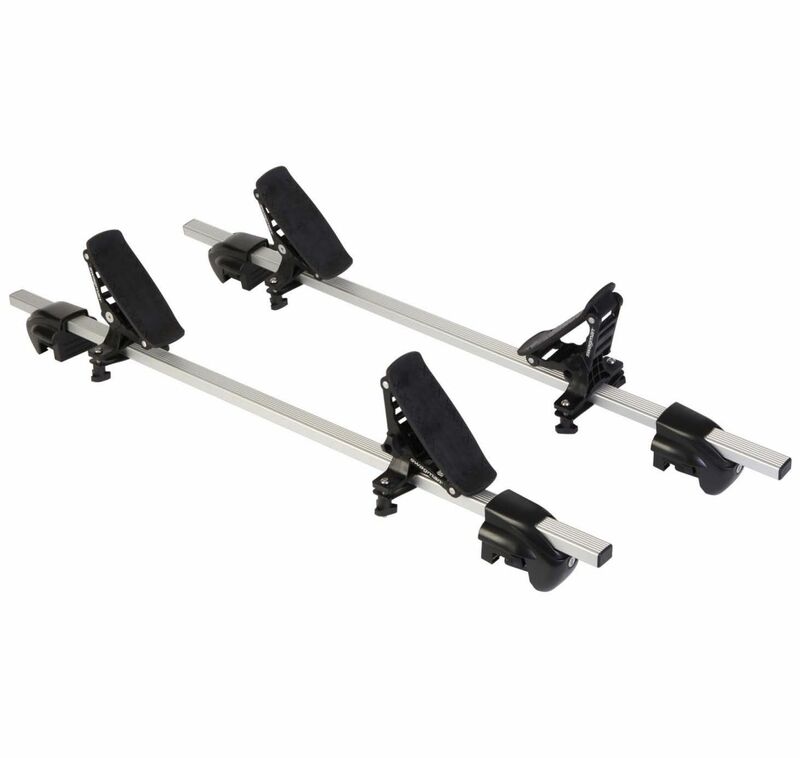 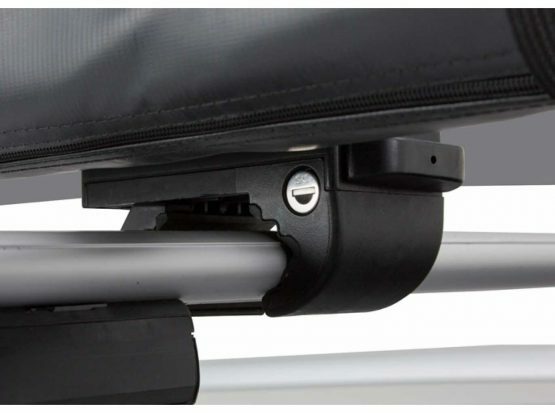 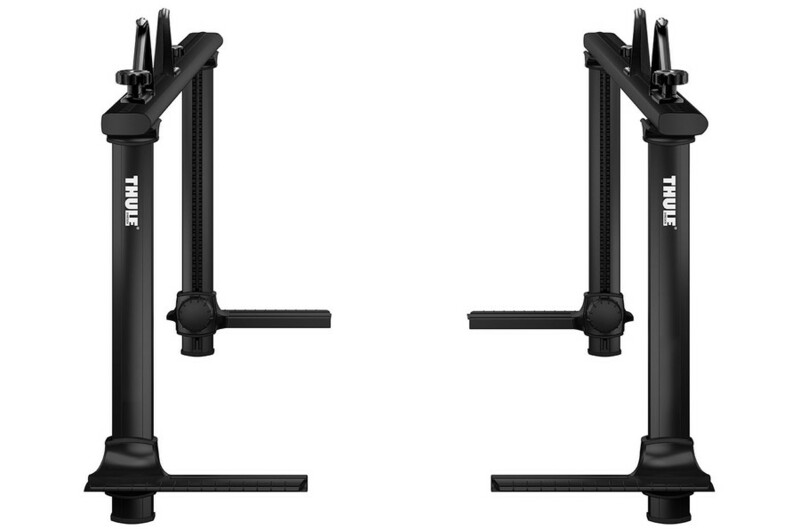 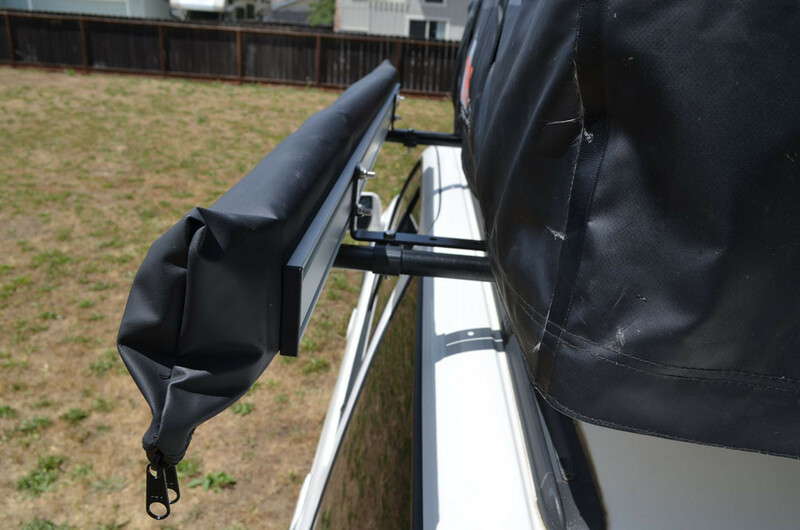 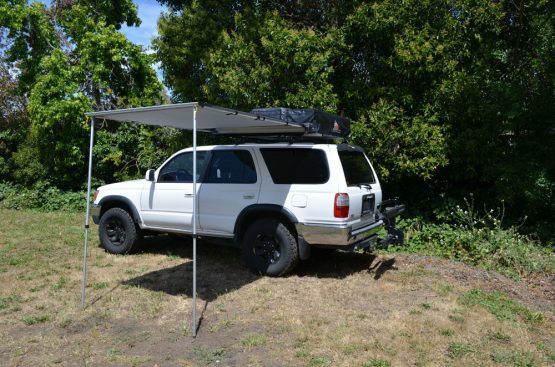 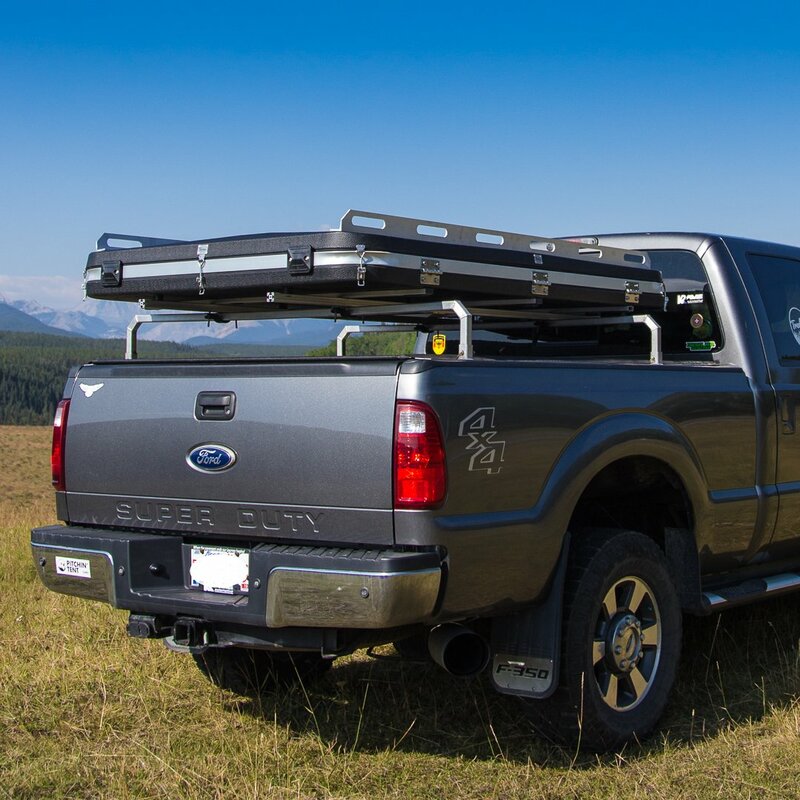 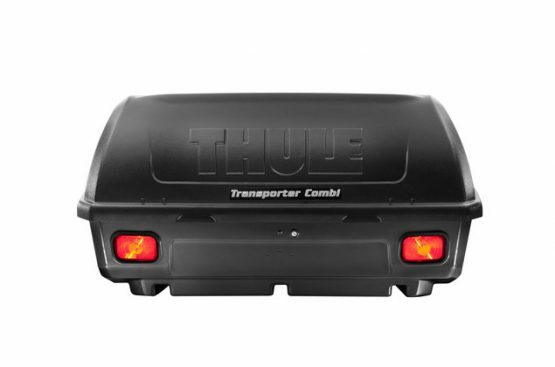 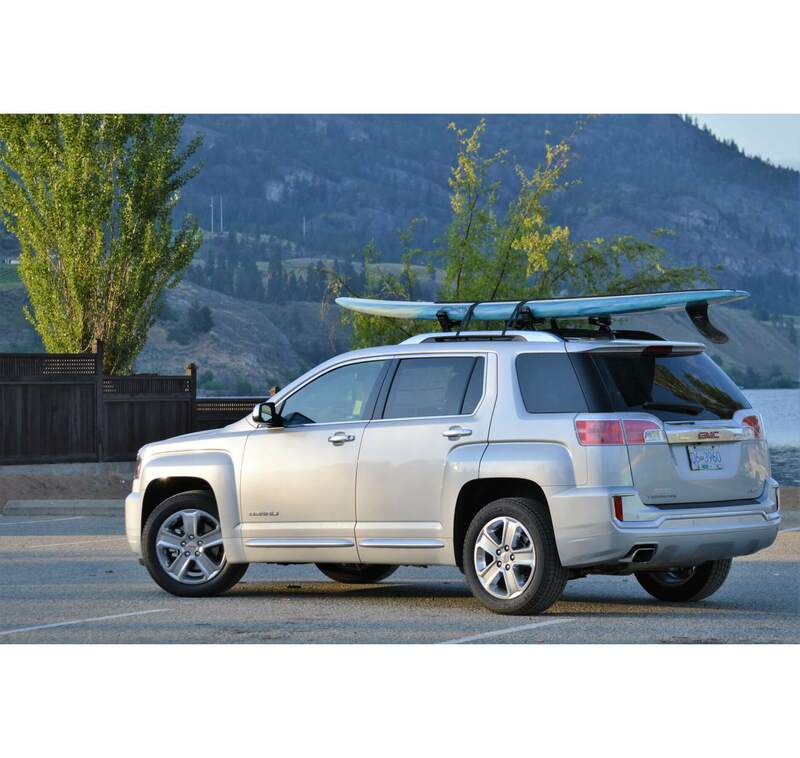 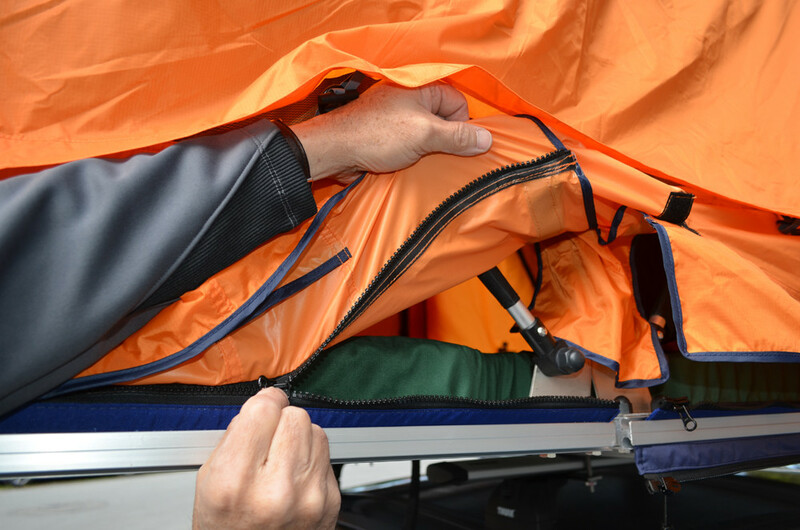 Treeline tents are made to fit securely on vehicle racks or truck bars and can be set up in minutes. 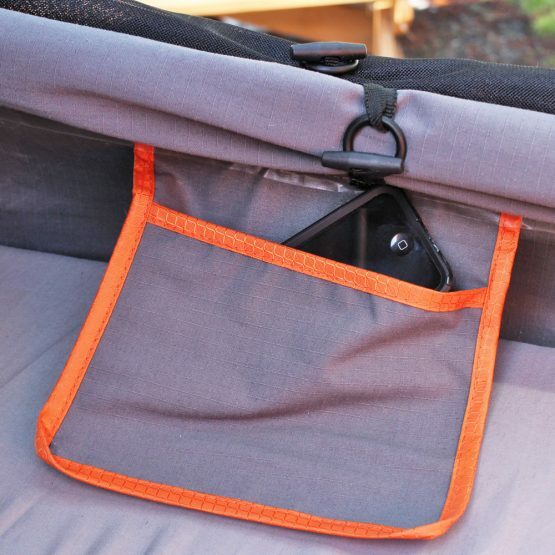 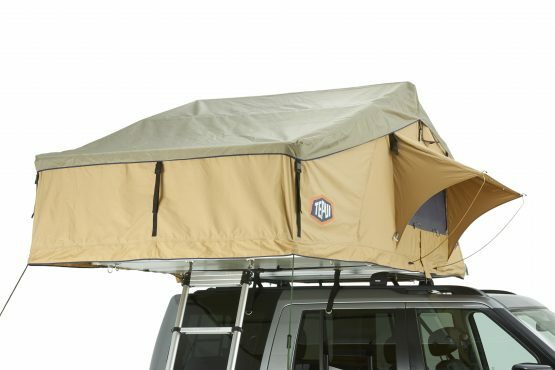 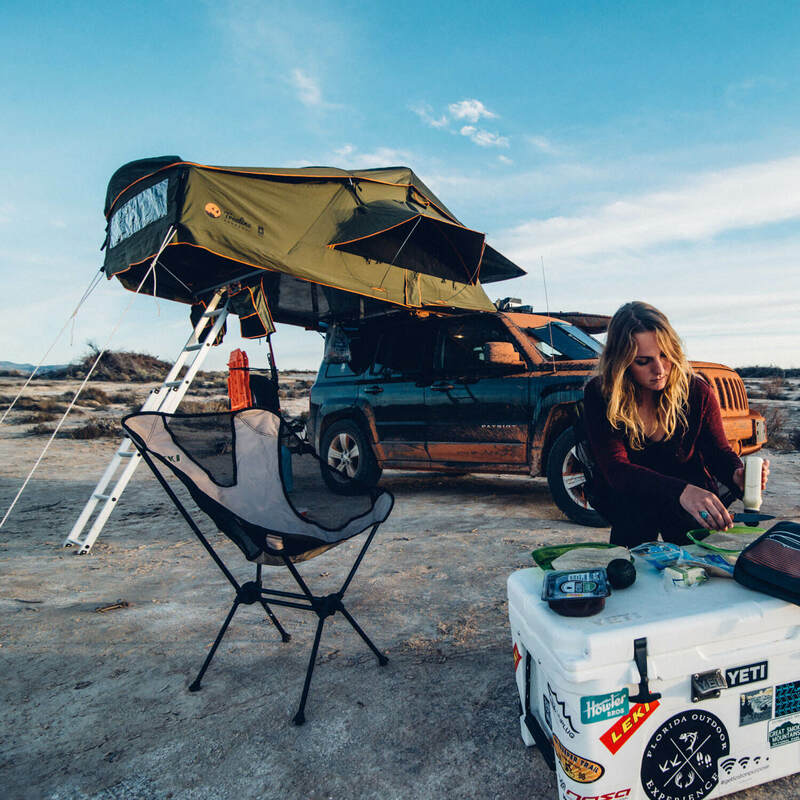 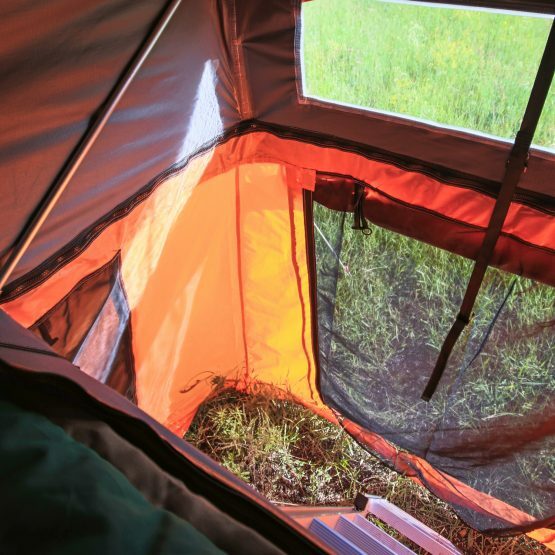 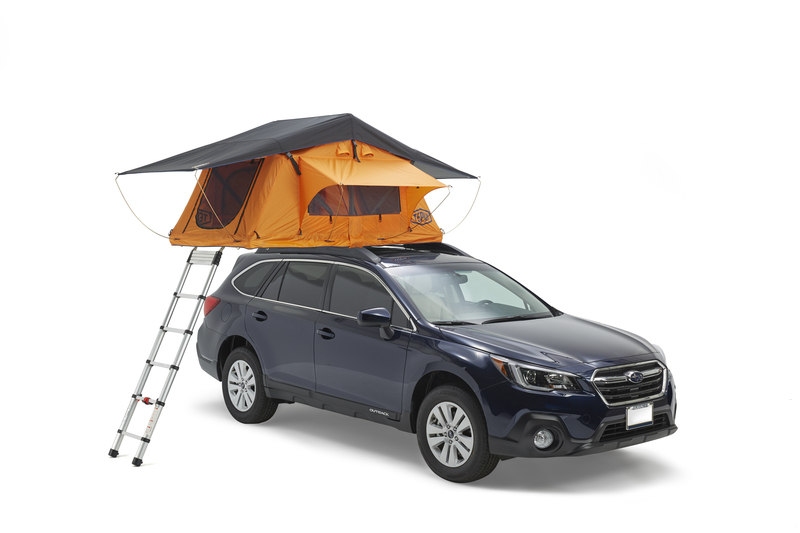 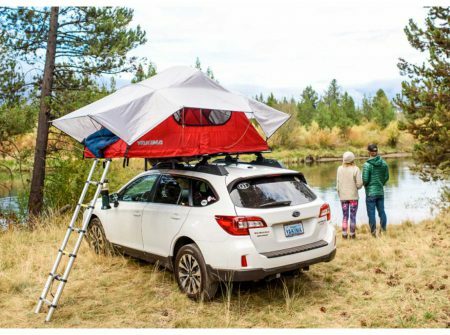 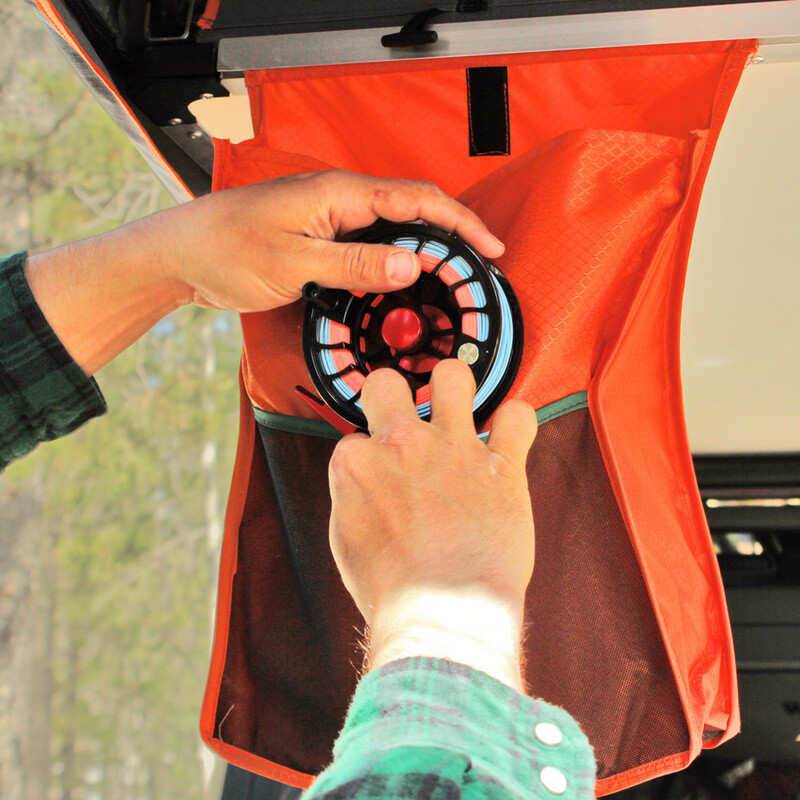 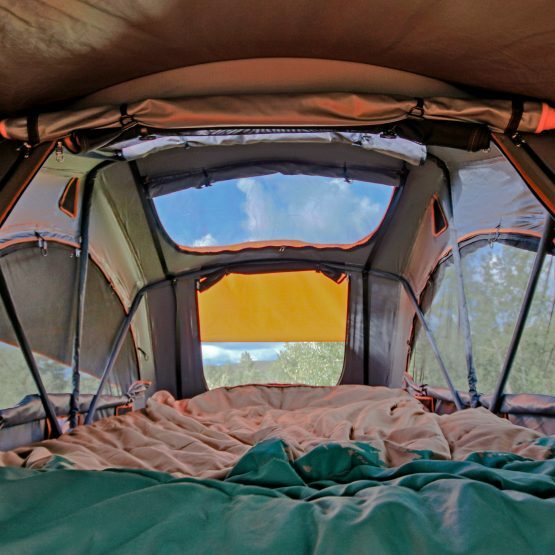 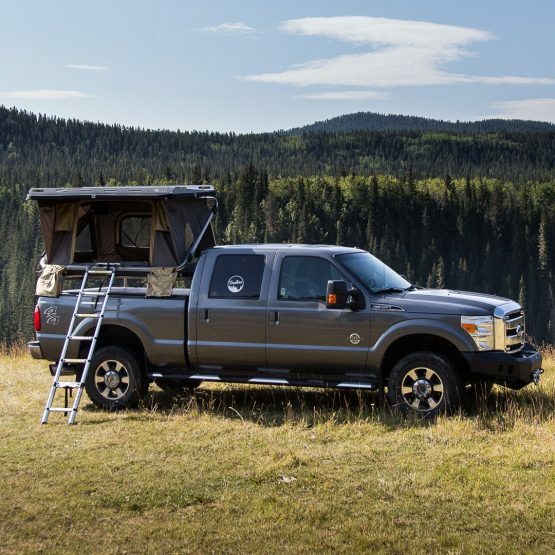 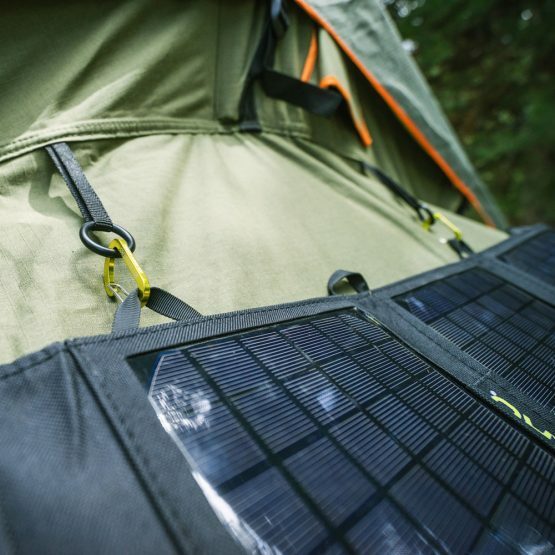 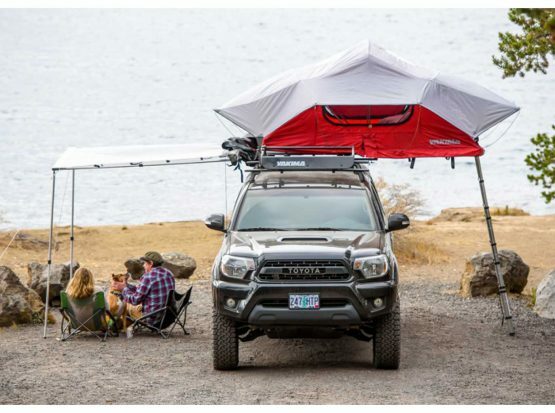 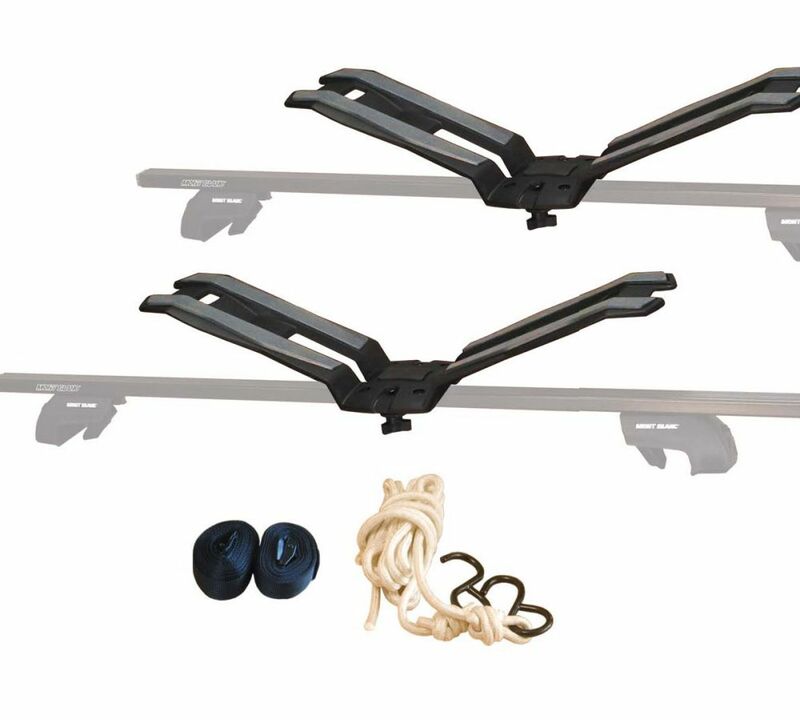 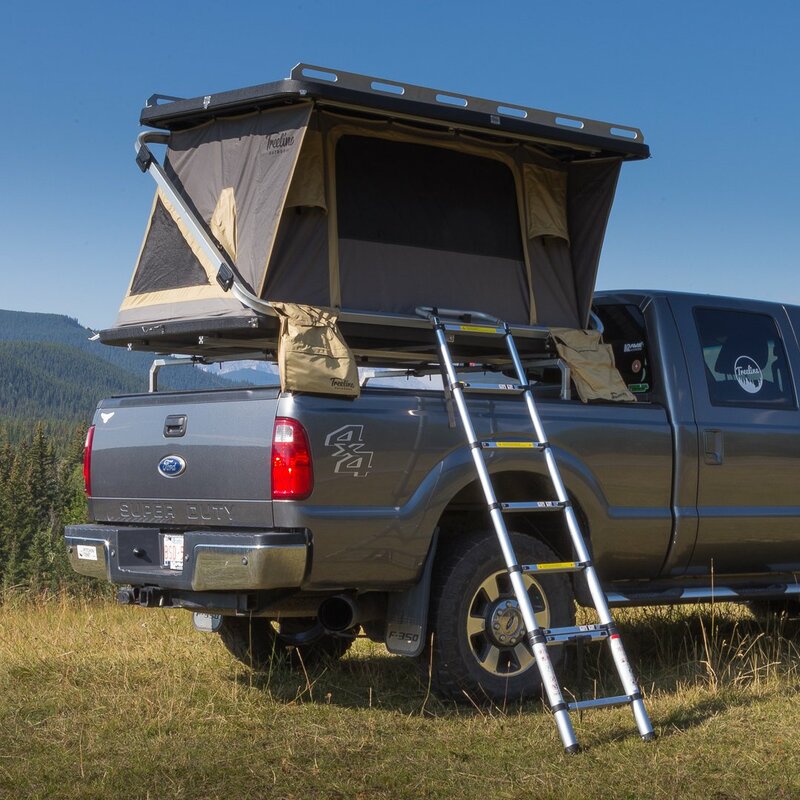 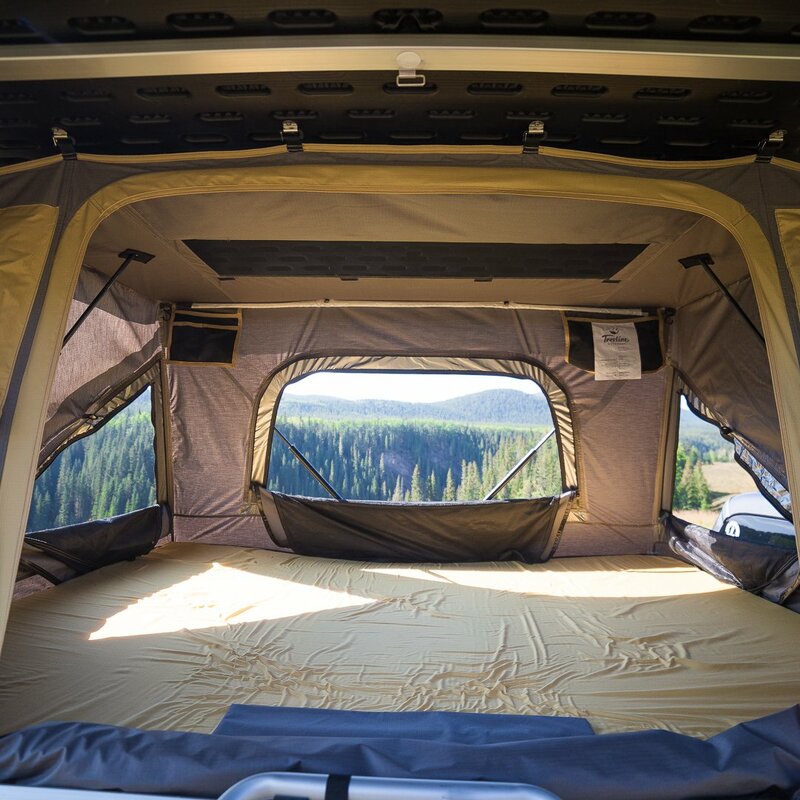 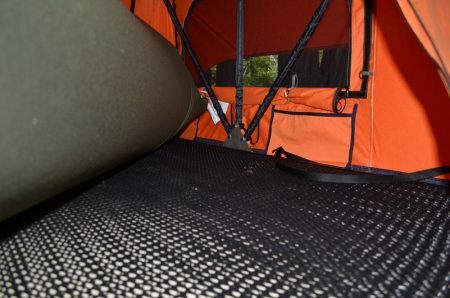 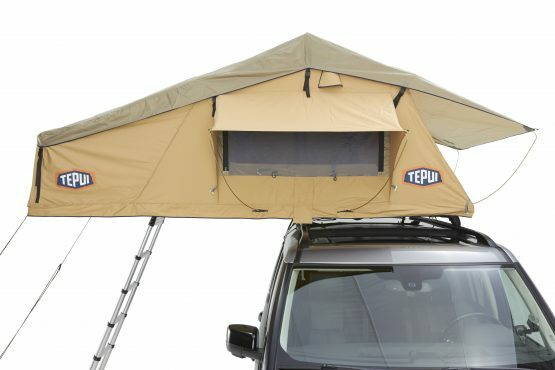 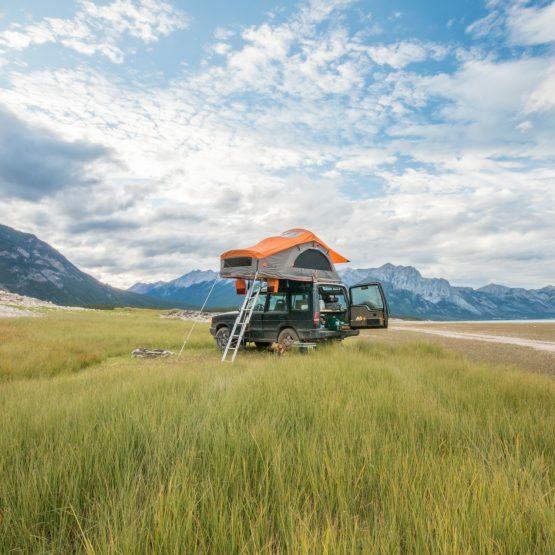 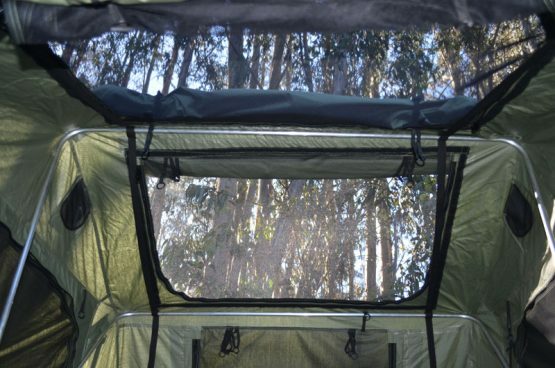 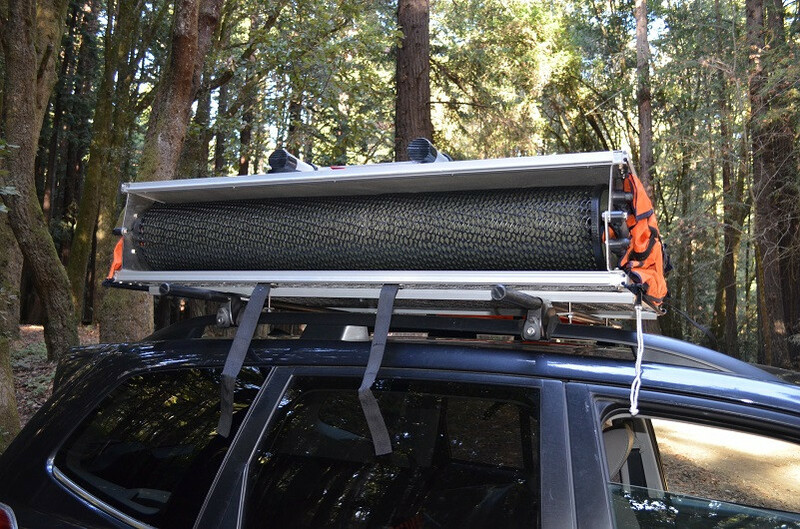 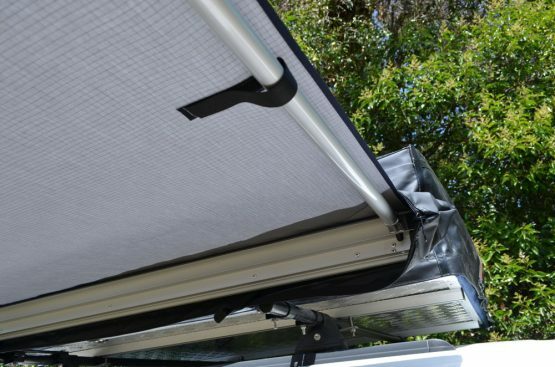 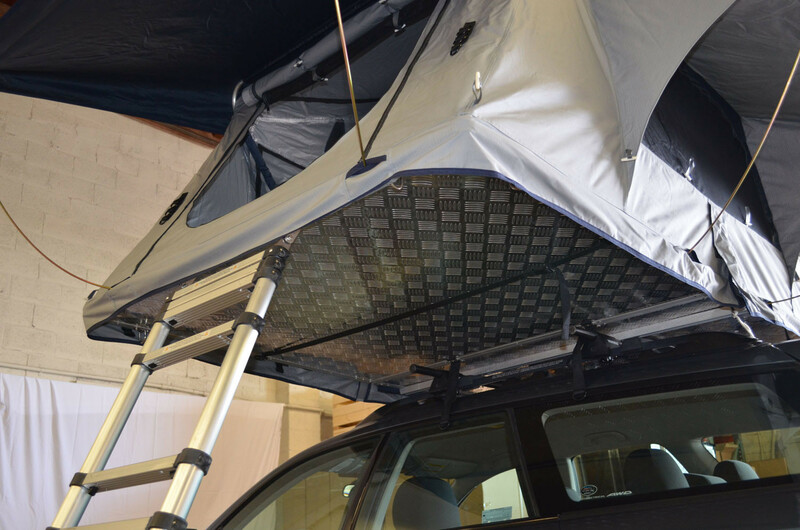 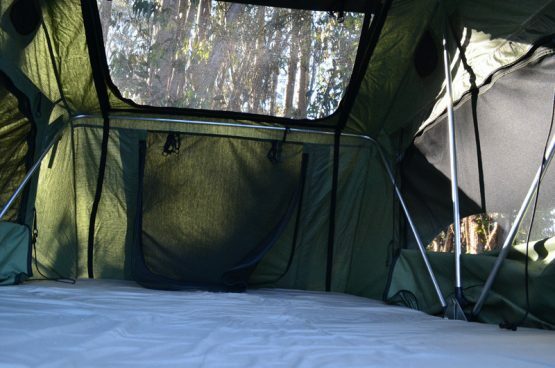 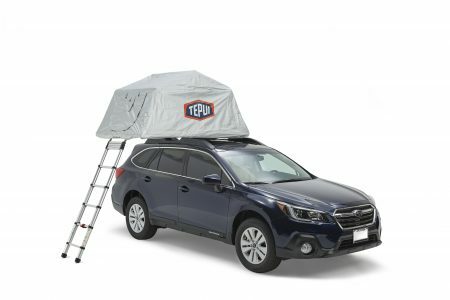 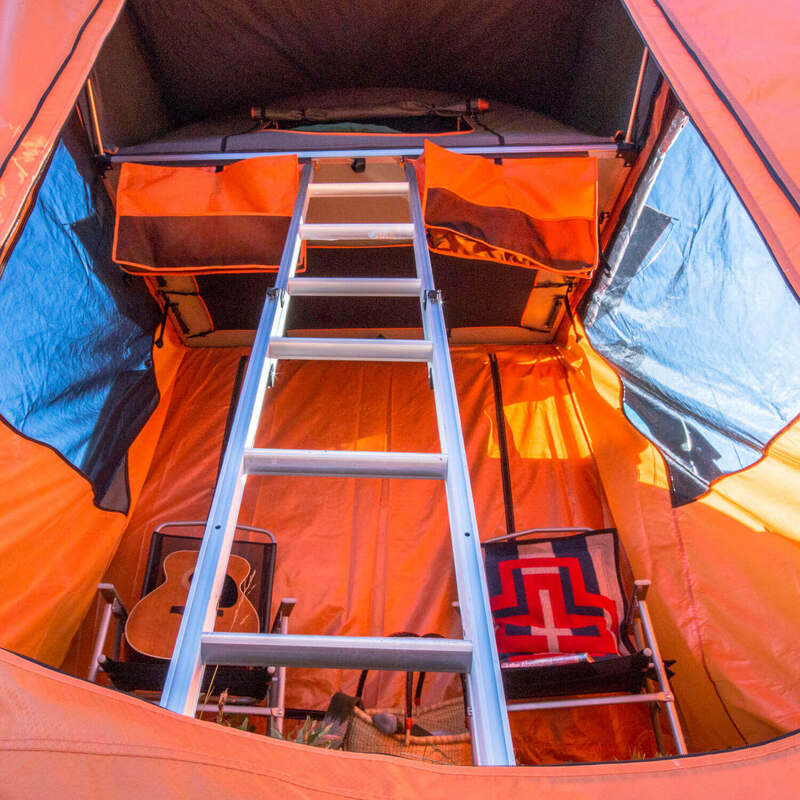 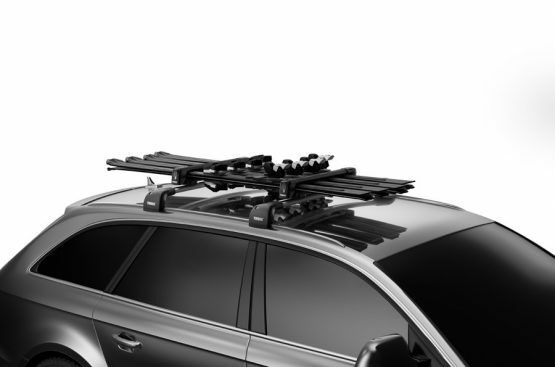 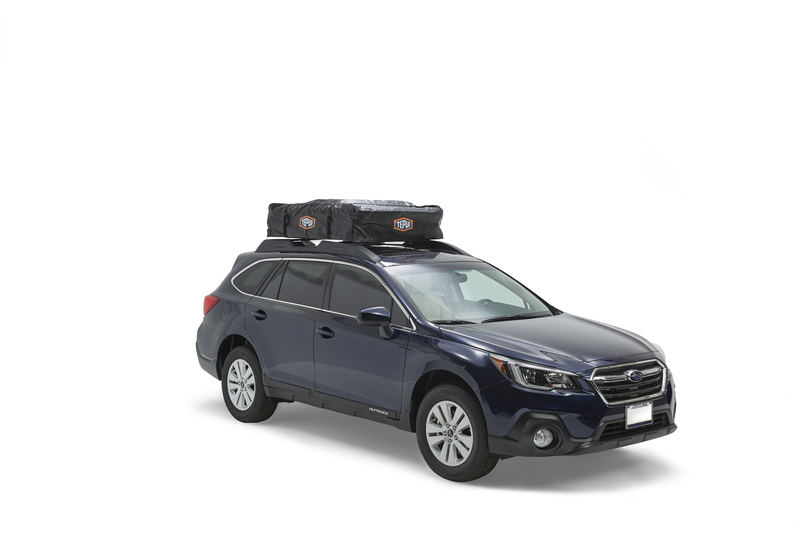 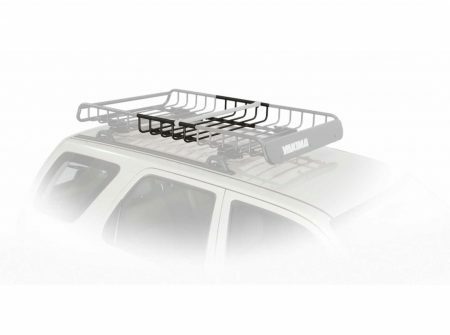 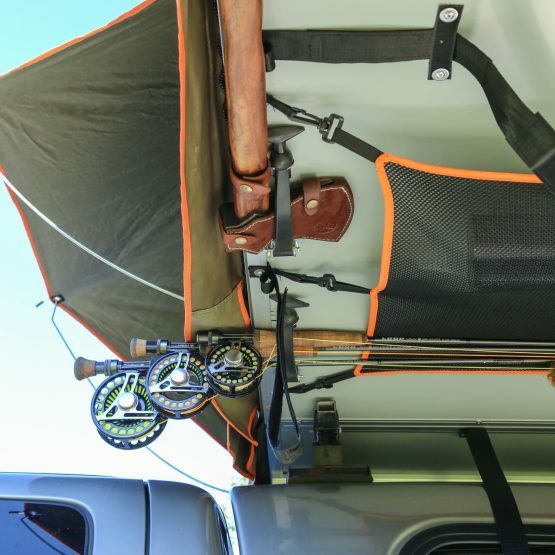 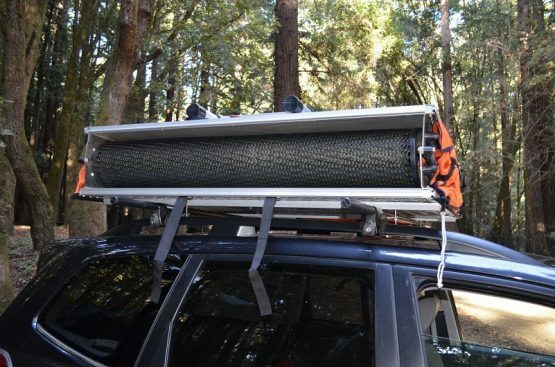 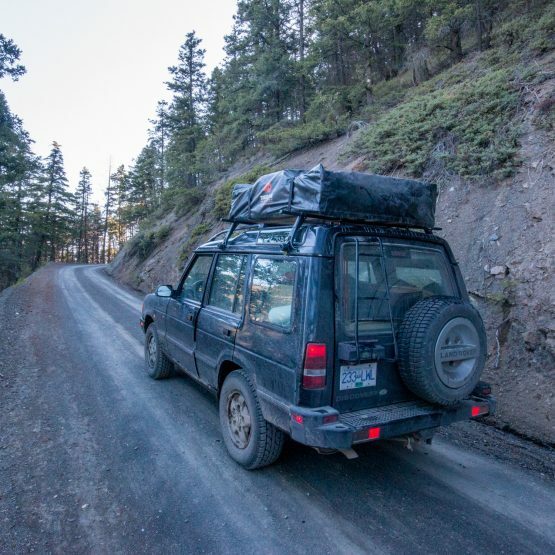 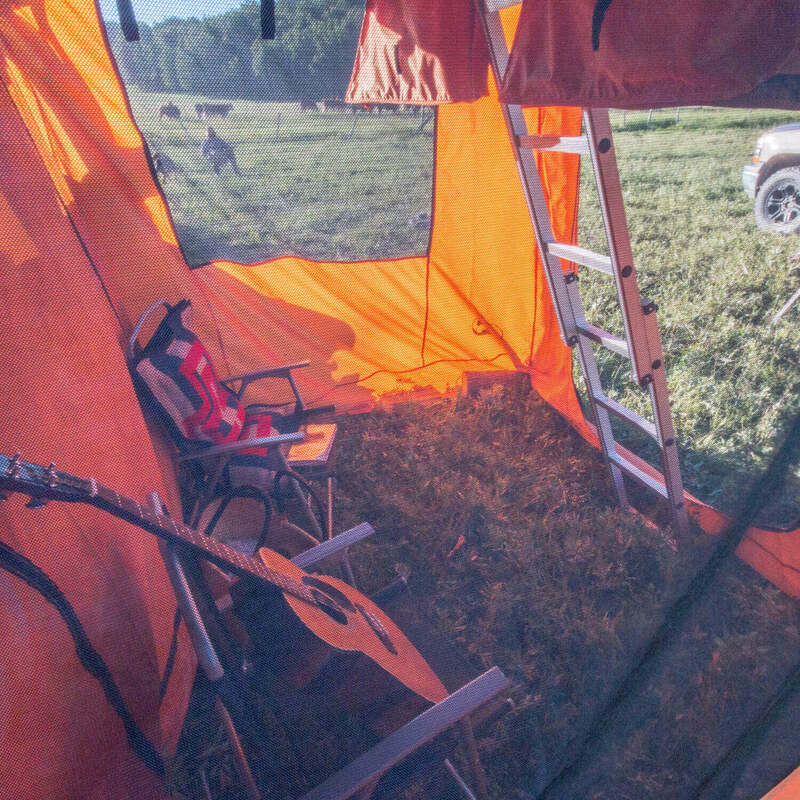 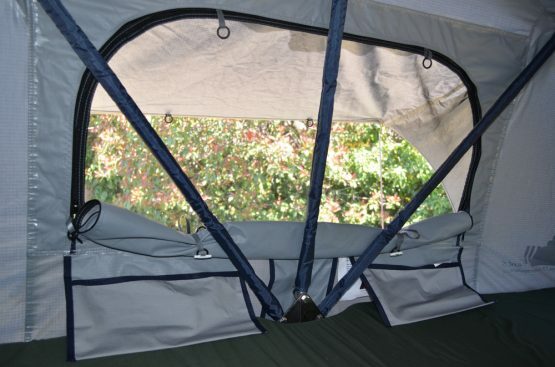 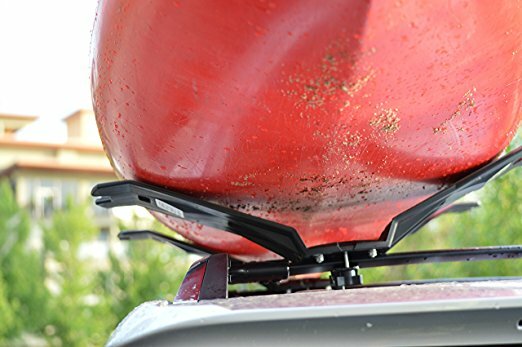 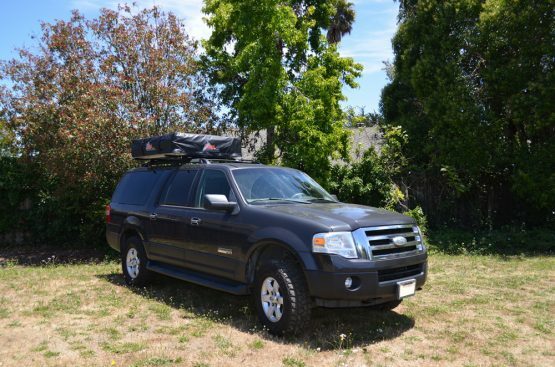 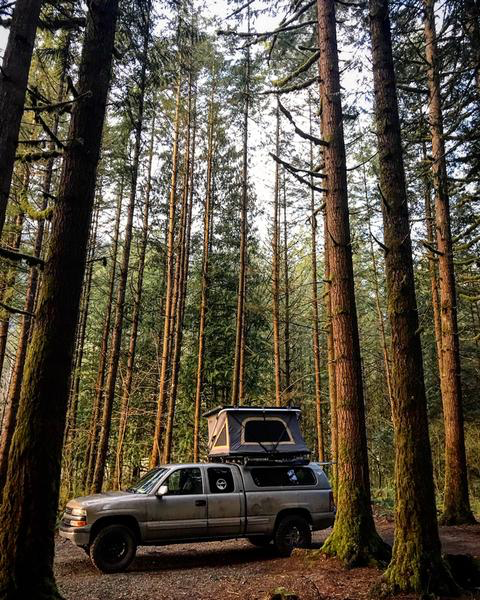 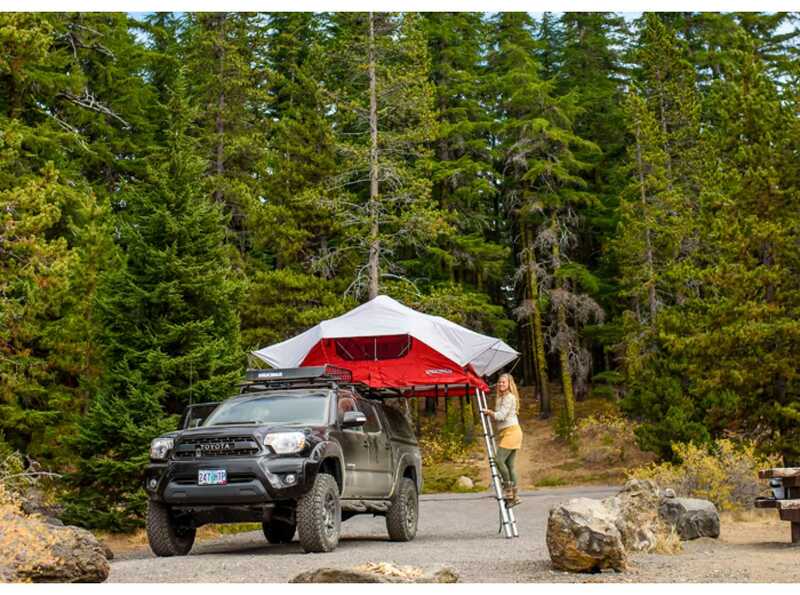 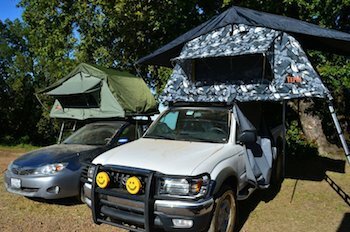 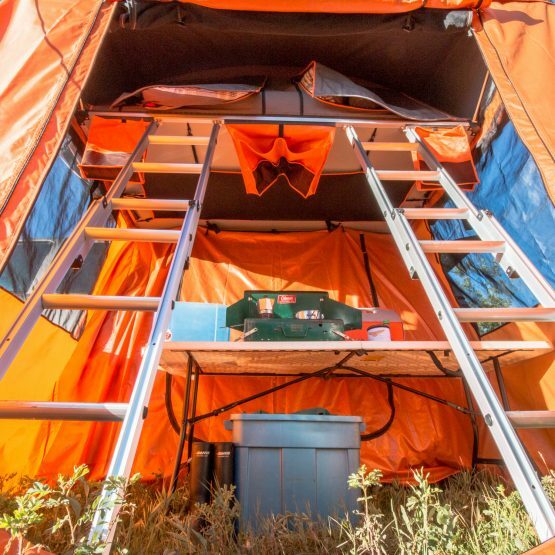 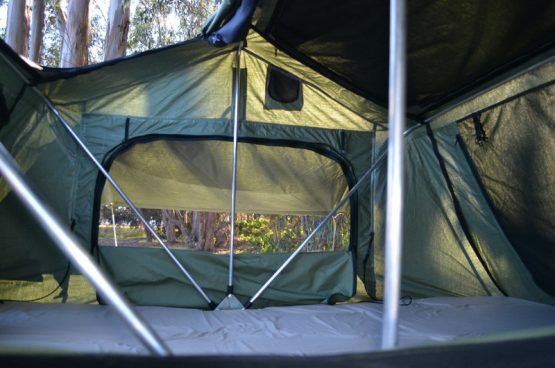 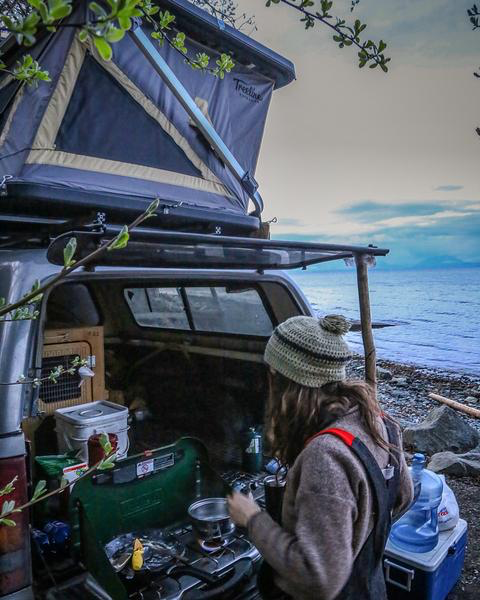 Camping from a car tent offers a great vantage point and you will never have to worry about critters or groundwater entering the tent. 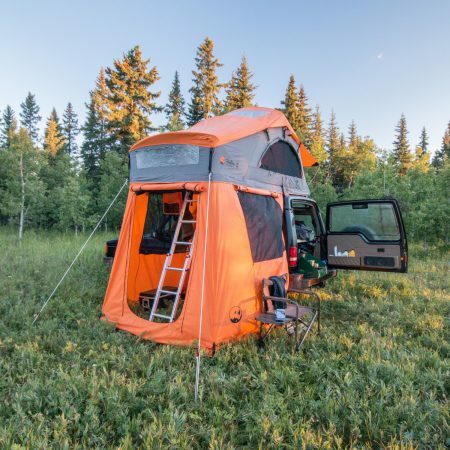 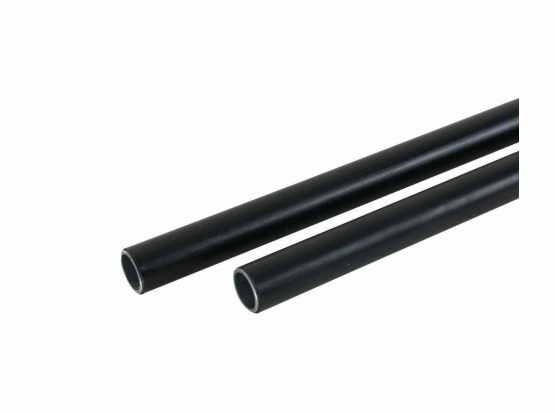 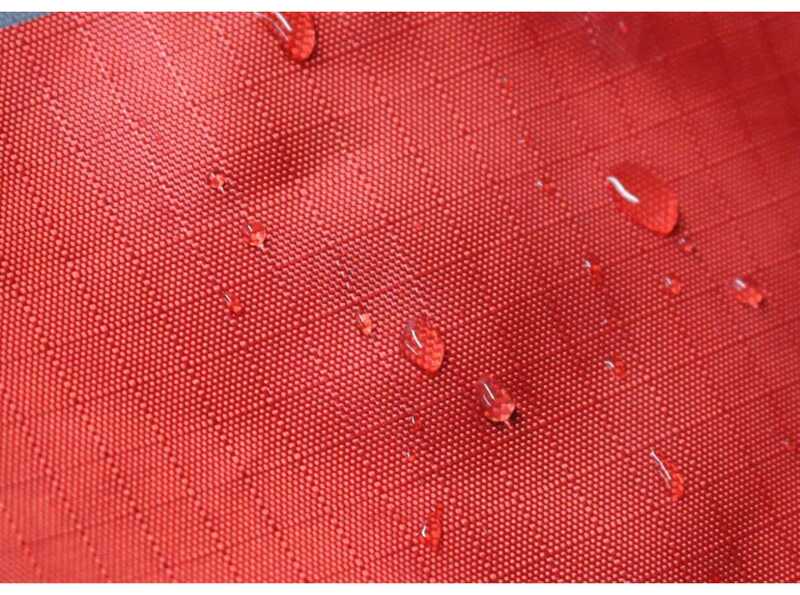 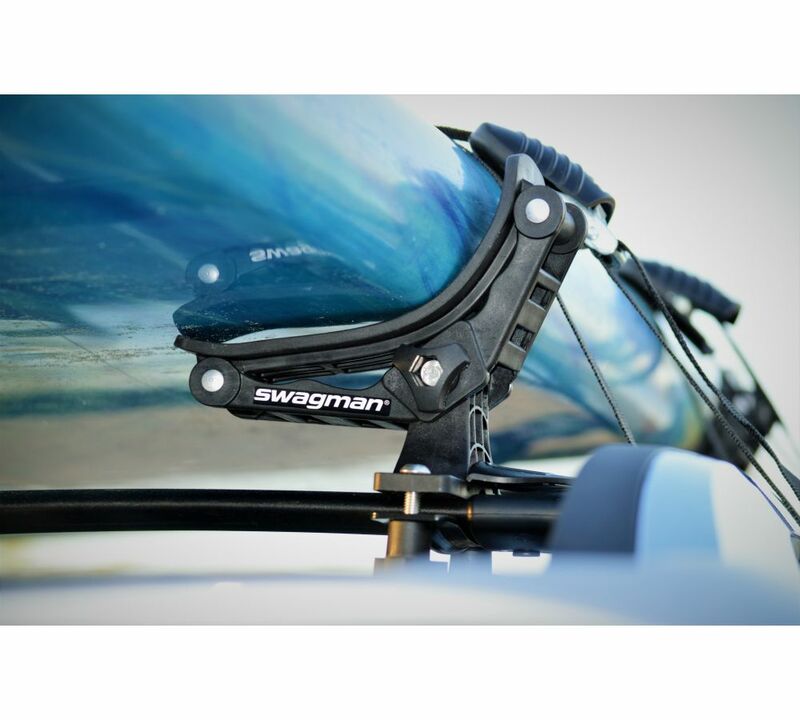 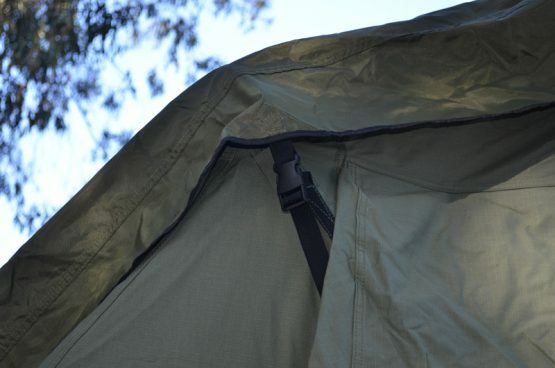 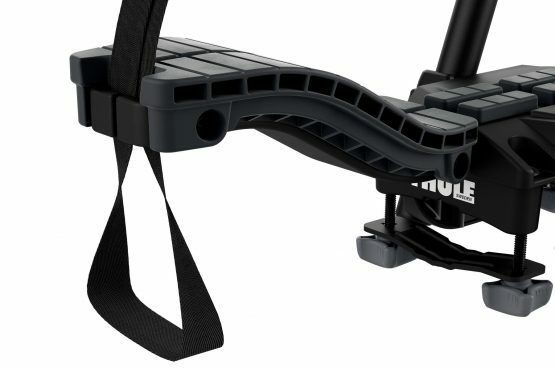 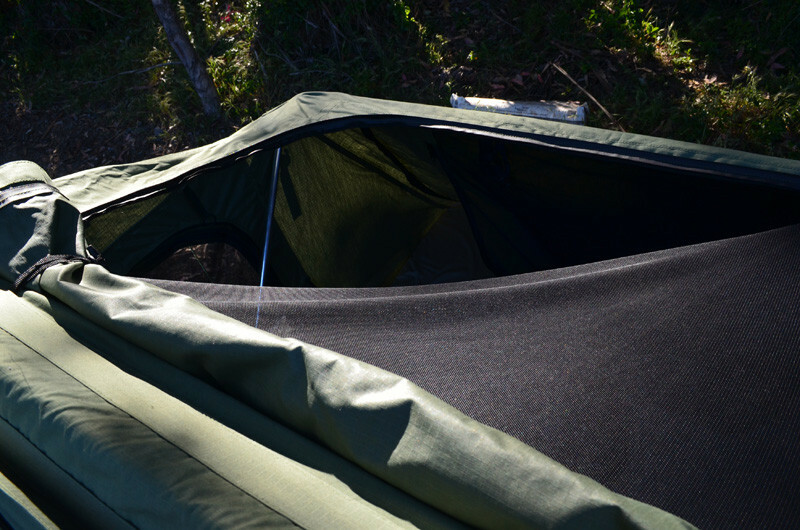 On top of that, because these tents can be erected so quickly, you will be to spending more time hiking, fishing and exploring the wilderness and less time erecting or dismantling your shelter.